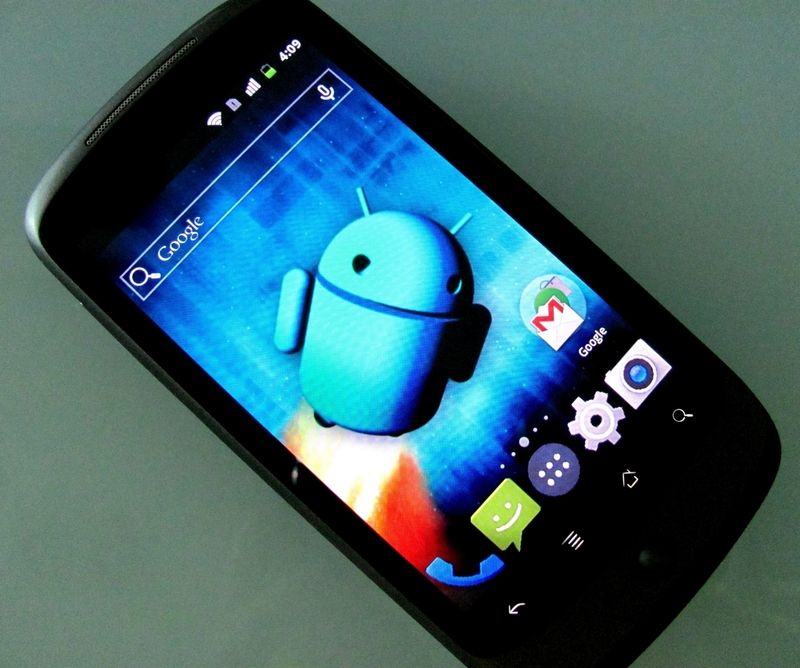 Those who installed CyanogenMod 7 (CM7) on their Nexus One will be eager to upgrade to the latest (Google) Play Store instead of remaining on Market app store. 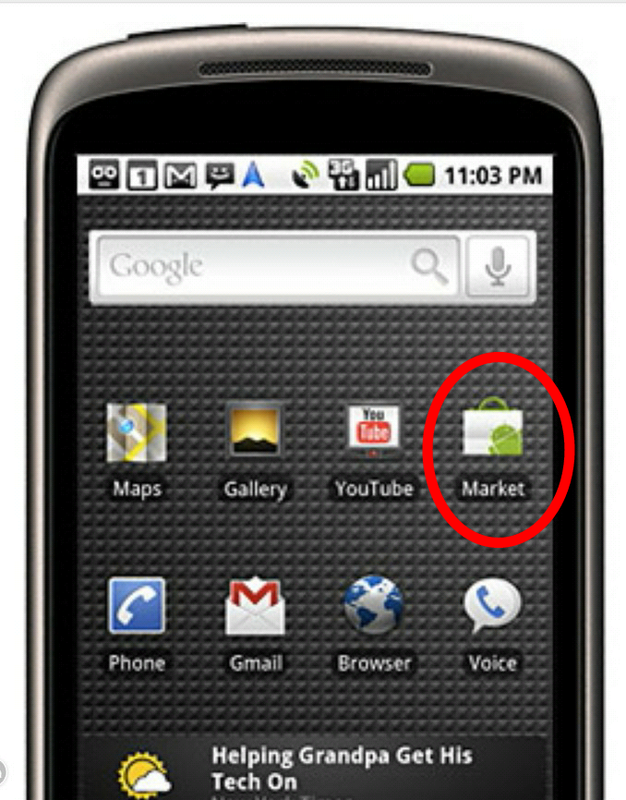 However, the CM7 for Gingerbread may not give you the Play Store upon installation. You can go to the download website Goo.Im to download the gapps zip file and flash it using CWM Recovery. 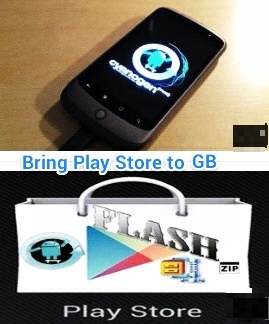 Make sure you choose the right zip file in accordance with the right Android version and CyanogenMod rom version. Upon flashing the correct gapps zip file the Play Store and updated Google Search and Services will be installed on your system. Various apps will then be automatically updated accordingly. 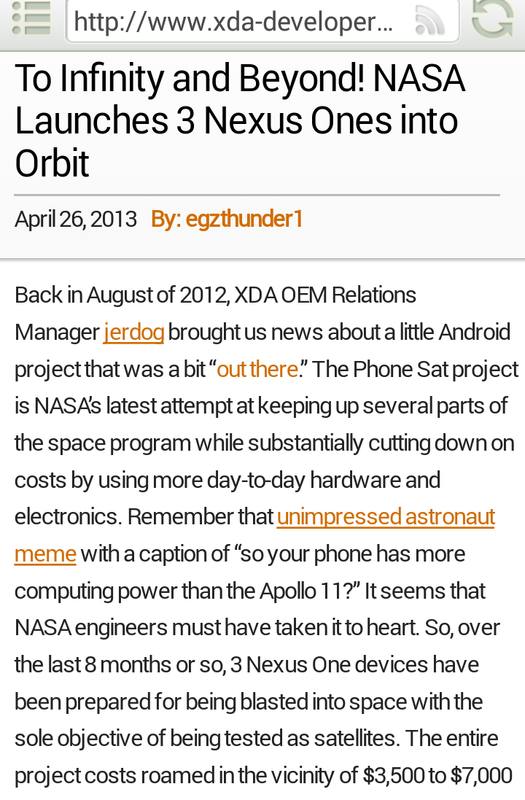 In addition to the updated Play Store, there is this CM7 special UI tweaks – Theme Chooser. In which you need to download CM themes from Play Store. I have chosen the Blue Bionic theme via the Theme Chooser and changed the Status Bar and (some) applications color theme… See below results. 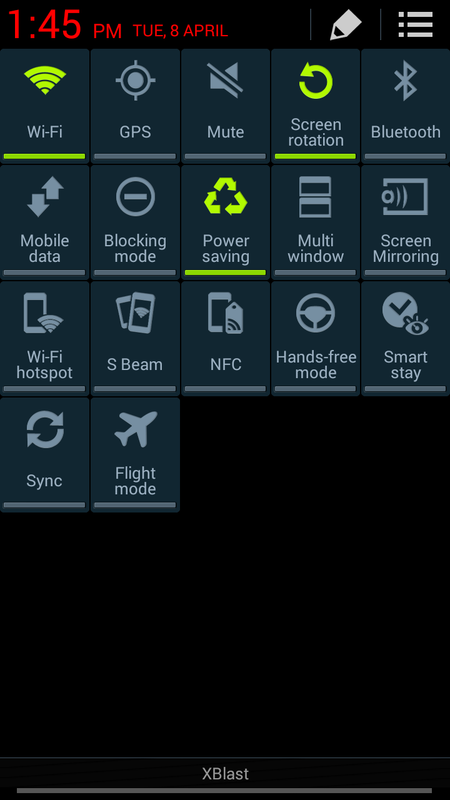 Another interesting tool by CyanogenMod is the rendering of entire UI and screen. For example it can switch the screen to a much dimmed down red tone at night. 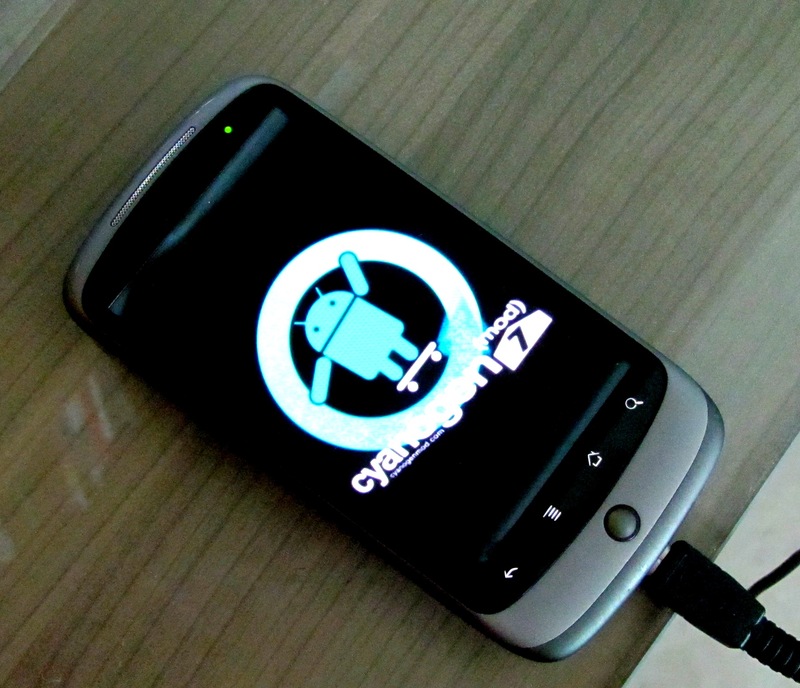 ROM flashing – This round I flashed the popular CyanogenMod version 7 on the 1st generation Google phone Nexus One. 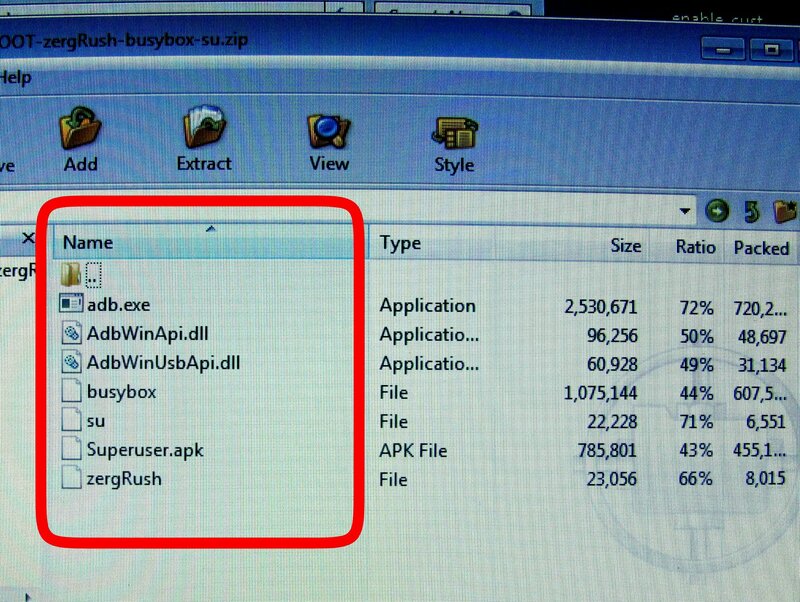 Above are the two zip files to be downloaded from relevant websites: How to install CM7 ….. etc. And….. Upon successful reboot and seeing the lock screen or homepage you are right there! Done. 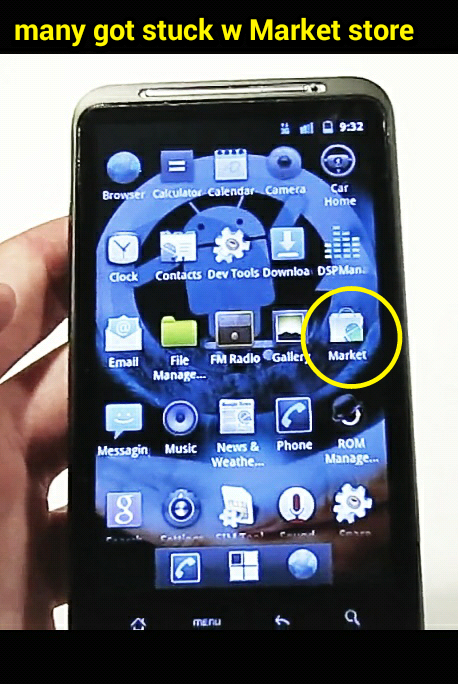 Immediately go to Setting > About Phone to check on the Kennel and Mod version to see that CyanogenMod rom is installed. 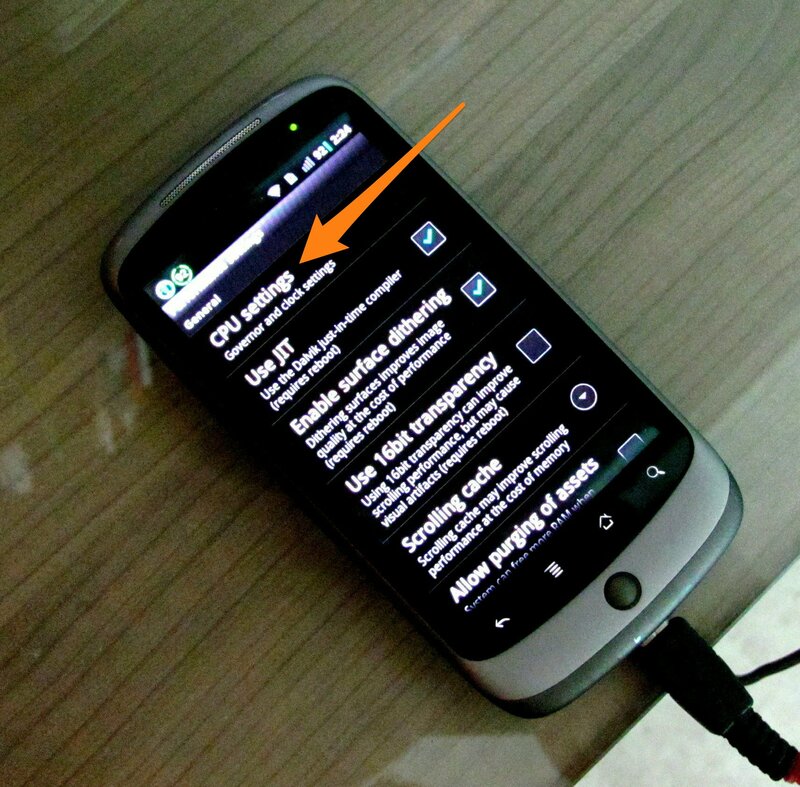 To note that, within the main Setting of the phone, there’s addition of CyanogenMod Setting for performance tweaks. 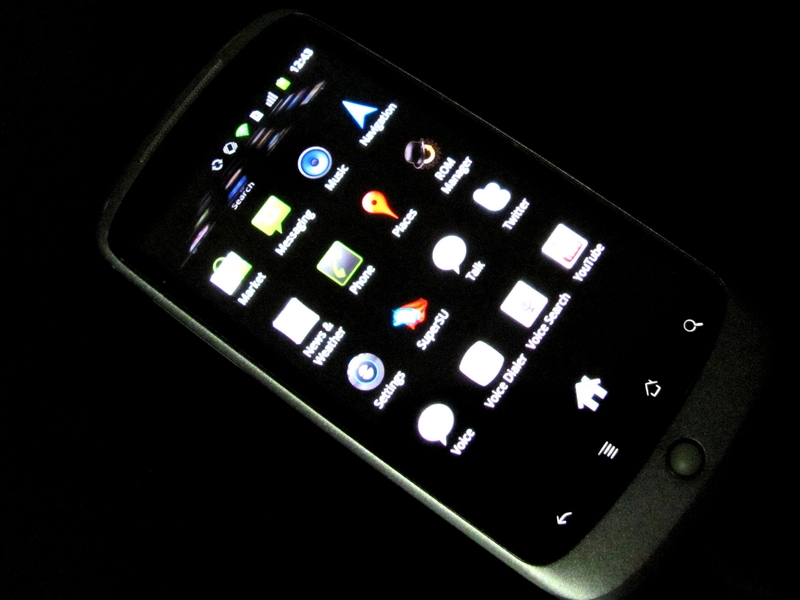 Also included is a versatile ADW Launcher which has a Night Mode. (Great for quiet and stealth operation in the woods, cinema or under blanket). 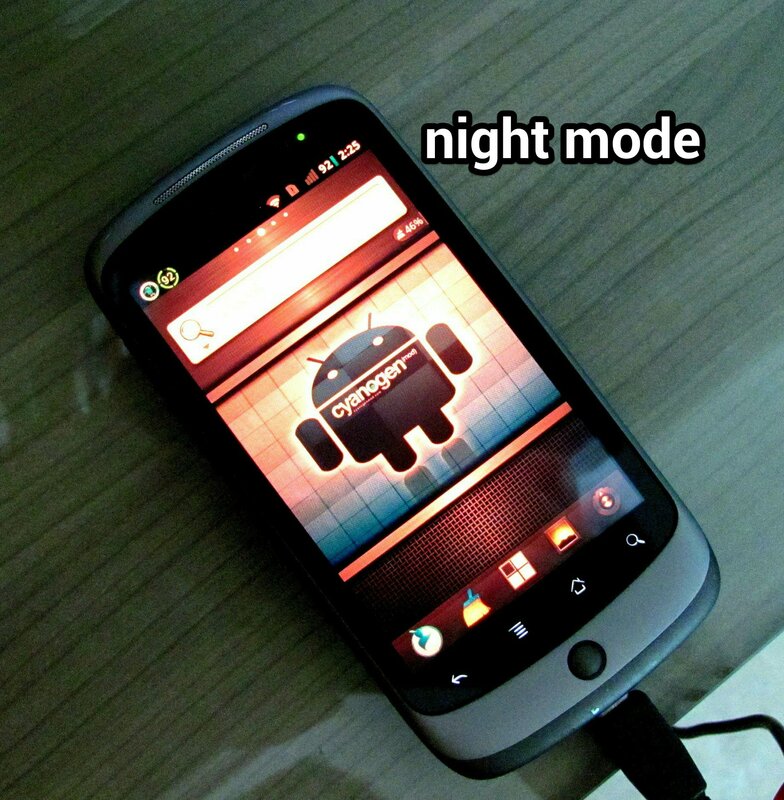 The Night Mode can be set to Red dimmer theme as above, drastically cut down the display glare. It is under the Choose Widget > Render FX Widget selection. – it is very slim with just 79MB zip file. – matched with 6.11MB gapps zip file. 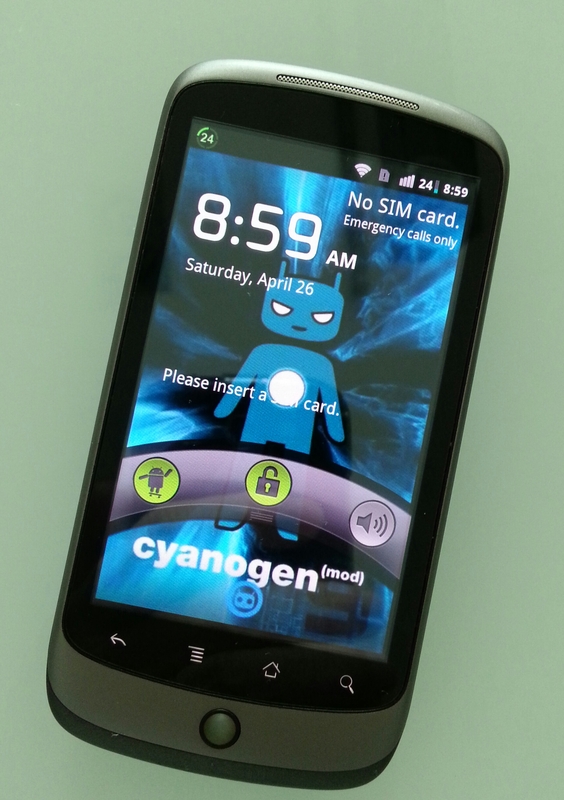 – CyanogenMod rom offers relatively user friendly CPU setting and system tweaks. (So long as you know what you are doing). 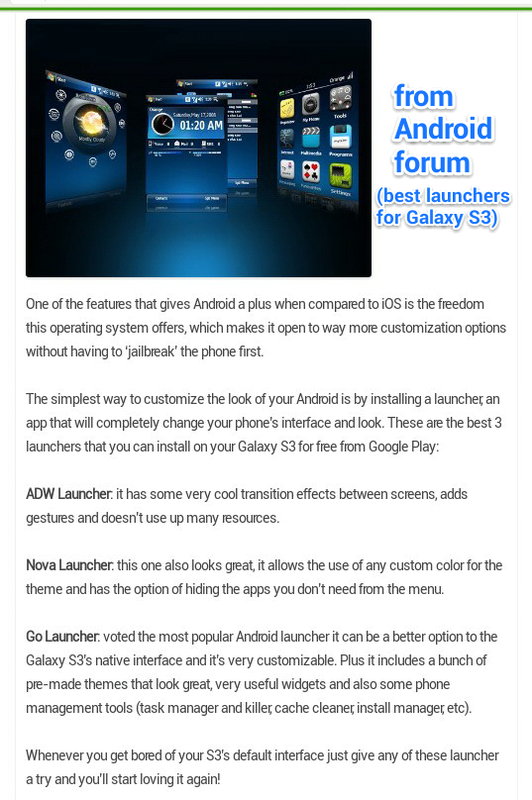 – ADW Launcher offers versatile setting and fine tuning of UI. Considering the limited storage size of Nexus One, this is a great pair of OS component. 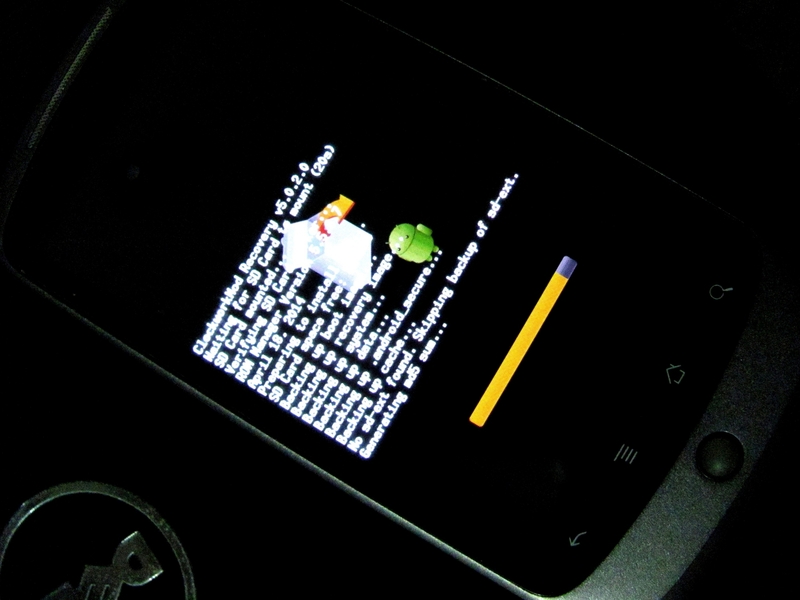 From the moment the phone was successfully booted after flashing the CM Rom, there’s smooth operation all the way. No force closed nor any slag been experienced. Hands on experience remains very positive. 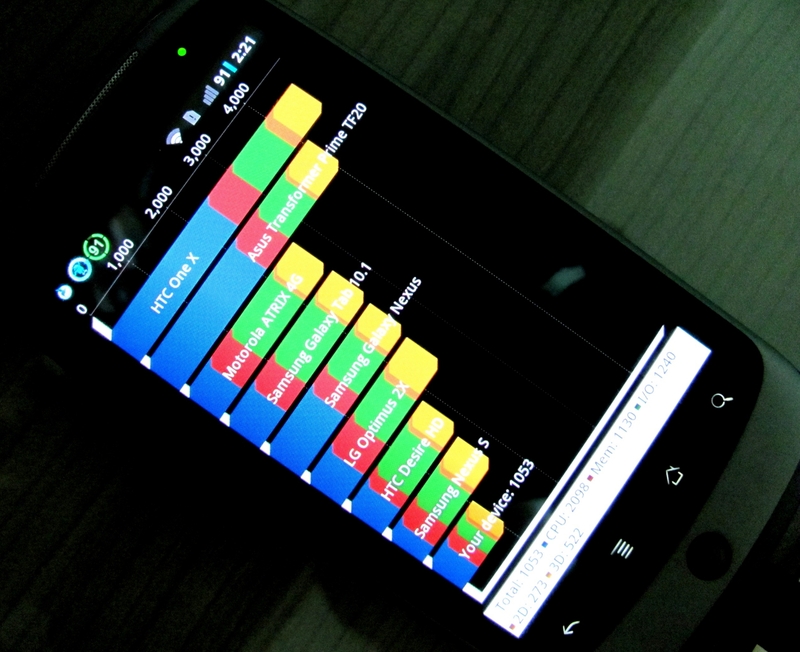 With only a slight over-clocked (oh yes, the CyanogenMod CPU setting) the Nexus One performs very well indeed. Of course not to compare with the quad-core devices as it is totally irrelevant subject. 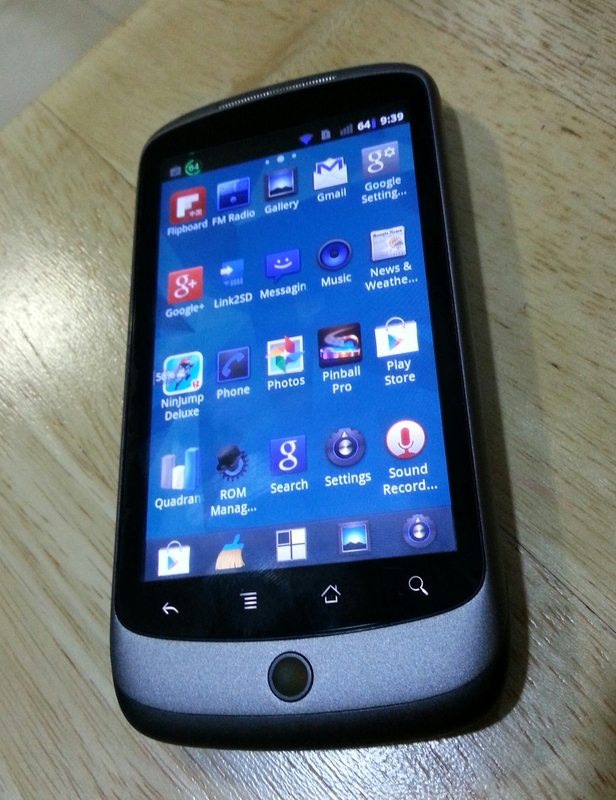 Surprise, the original stock Nexus One came without a radio (though within the SoC it has a radio modem). 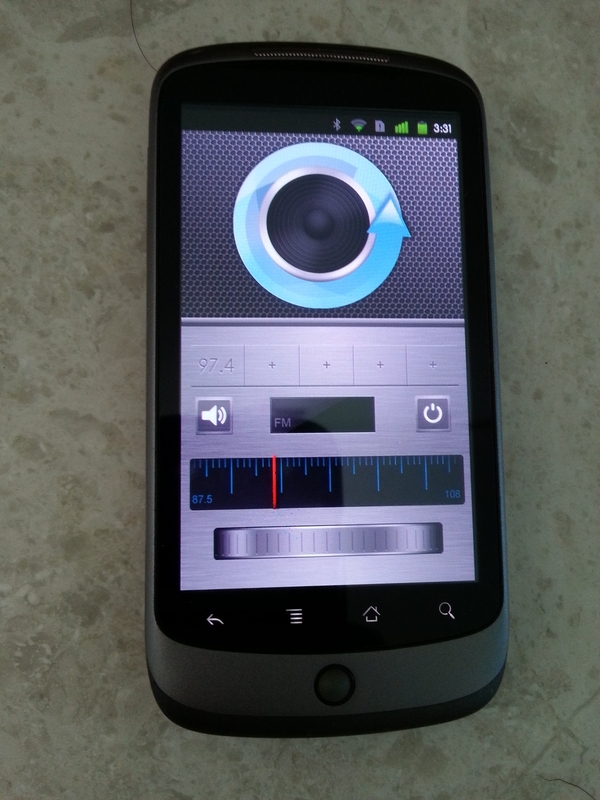 But this CyanogenMod brings back the missing radio. Now you can listen to radio any place at any time without WiFi or data plan. Just plug in your ear piece will do. 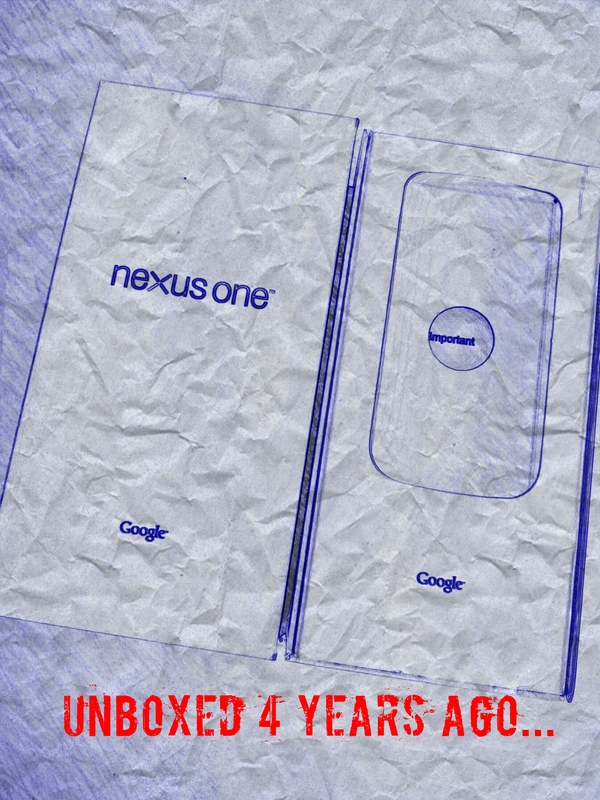 If You Own A Nexus One Google Phone… Don’t just give it up yet. 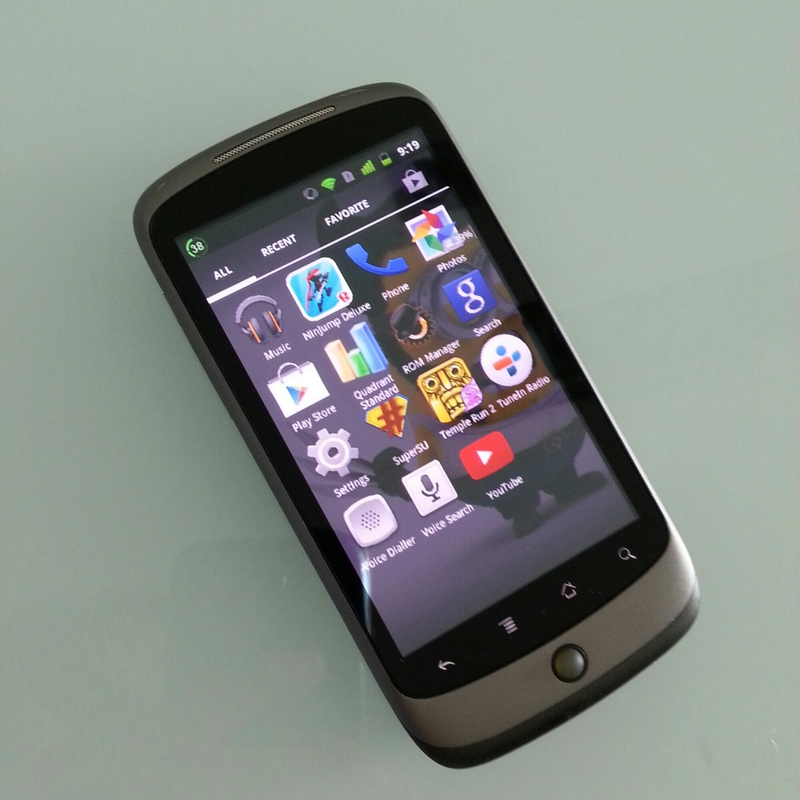 In my previous post I described about how I revived a piece of old but friendly 1st generation Android smartphone – the Nexus One, by rooting it. 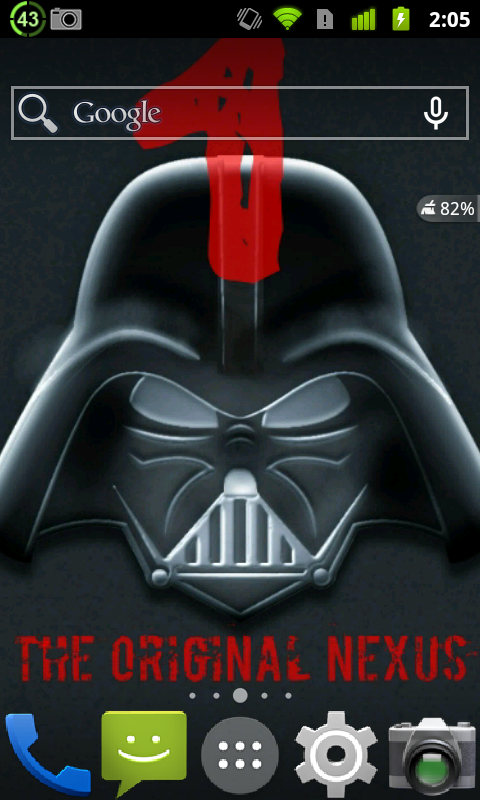 After root, the Nexus One is more flexible to use as I could uninstall the bloatware to free up some internal storage. Also I was able to download a Kitkat based launcher as well as managed to upgrade the old Google Market (app store) to the latest Play Store. 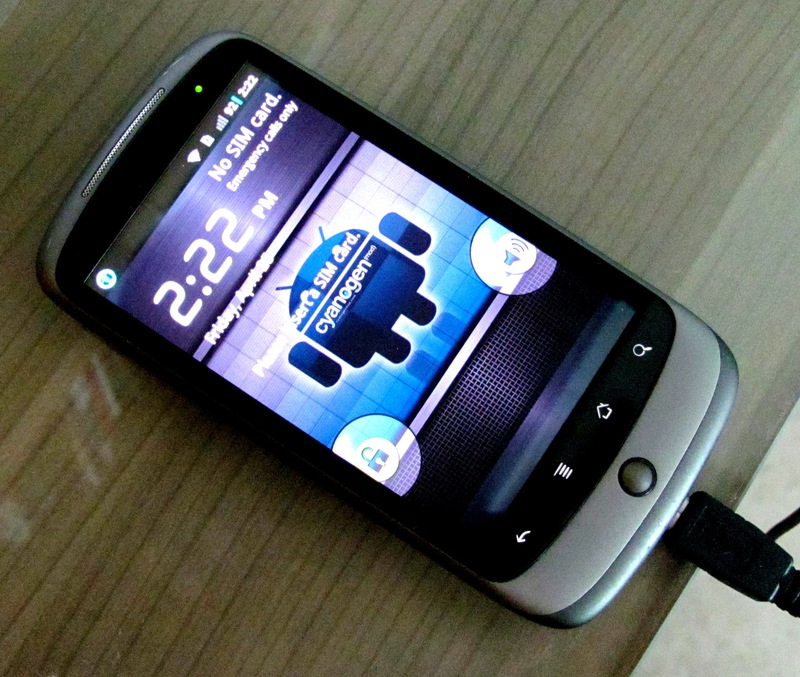 But can this 1st gen Nexus go further than that? The answer is yes. 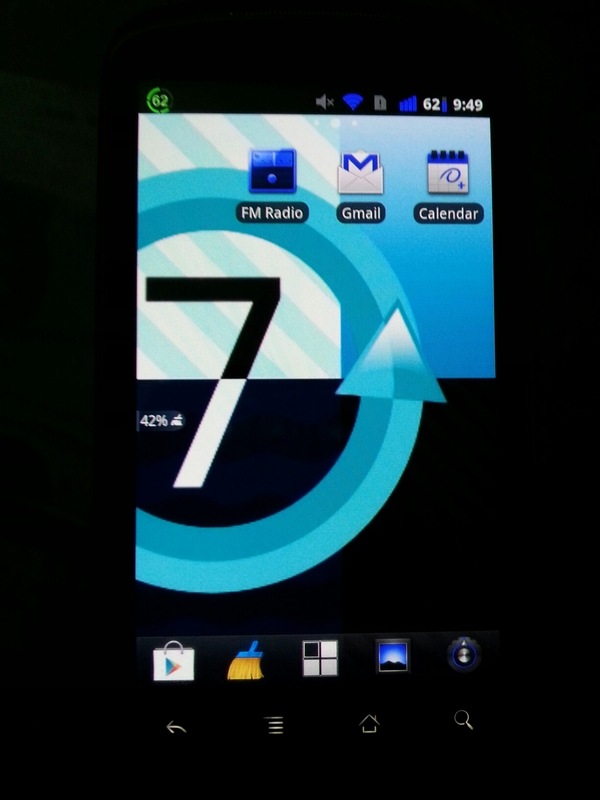 It is based on the Android 2.3.6 stock rom but tweaked it for optimization. As I would like to test it out. 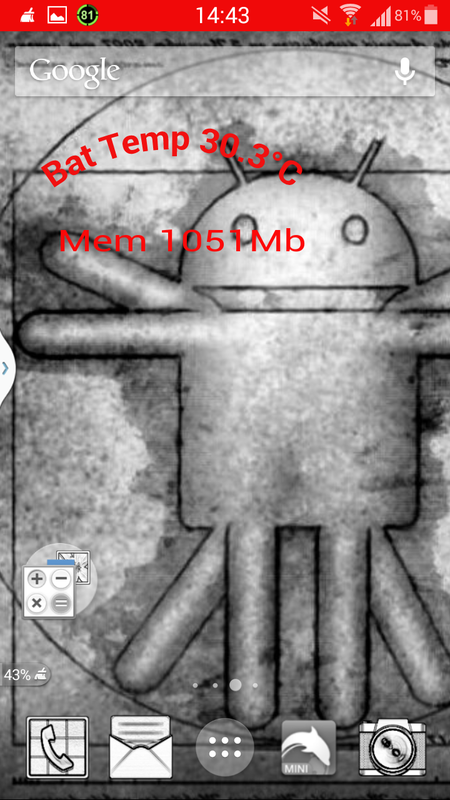 For easy installation of CWM Recovery and flashing custom rom, I downloaded the ROM Manager from Play Store. 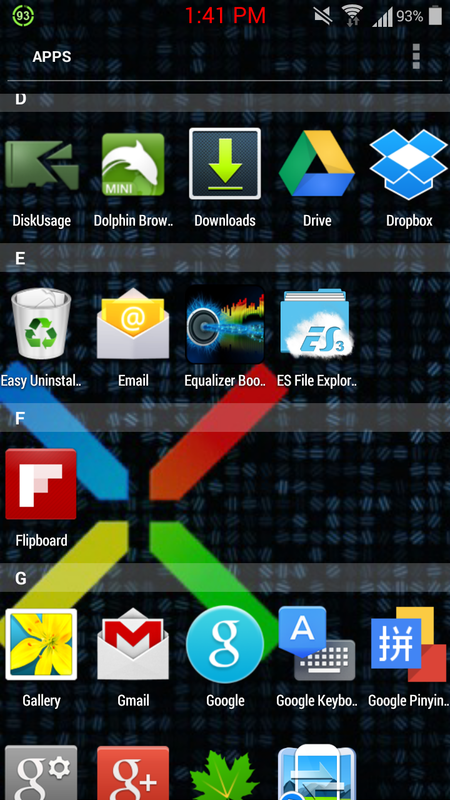 Besides that, I also downloaded the Link2SD app (for expanding Nexus One’s app storage). 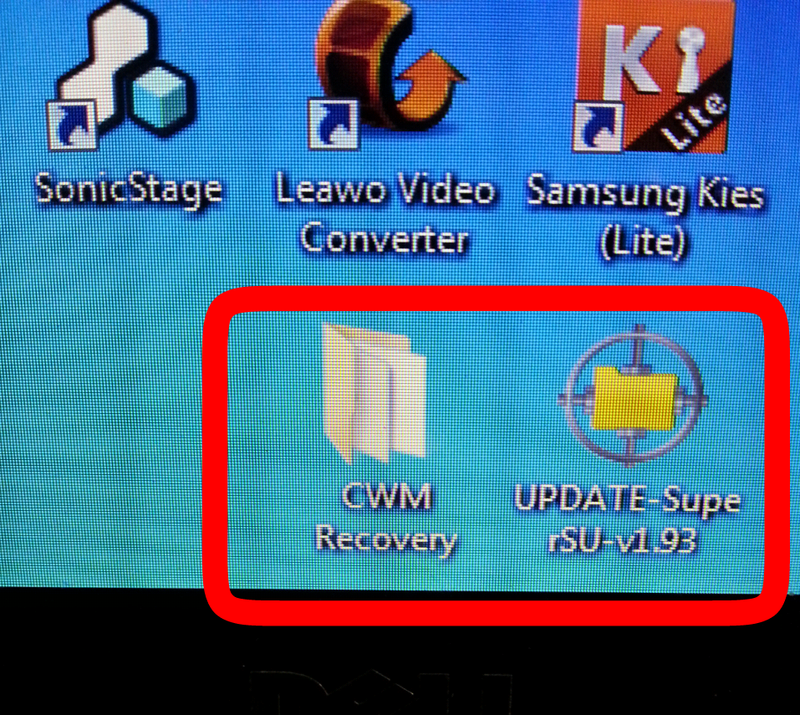 Using the Rom Manager, I flashed the CWM Recovery v.5.0.2.0 and checked the necessary system back up boxes. Then I proceeded to choose one of the custom roms recommended by the Rom Manager (in this case, I chosen the StockMod v1.0) to install/flash. 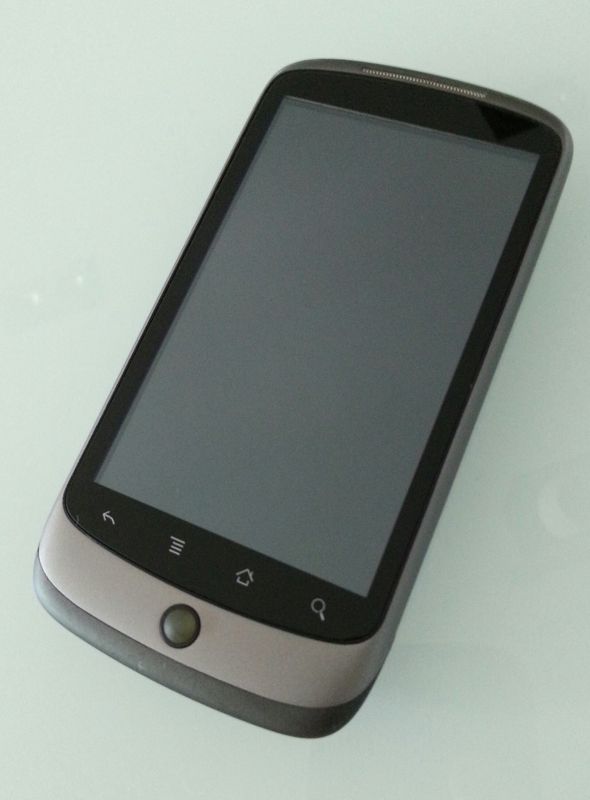 The back up and installation of custom rom process went on smoothly using Rom Manager for this device (I.e. Nexus One) fortunately. When the installation was completed, it auto-reboot the phone and is Done! After the usual signed in of your Google account, you should go into the app drawer to check that the root access is maintained (not broken by the flashing of new rom), the SuperSU is there! You can see that after flashing a new rom the Google Market has made a return to replace the Google Play Store that I upgraded earlier. No problem, you can either download the Play Store APK or download a Kitkat based launcher to bring it back again. Read my previous post on this. 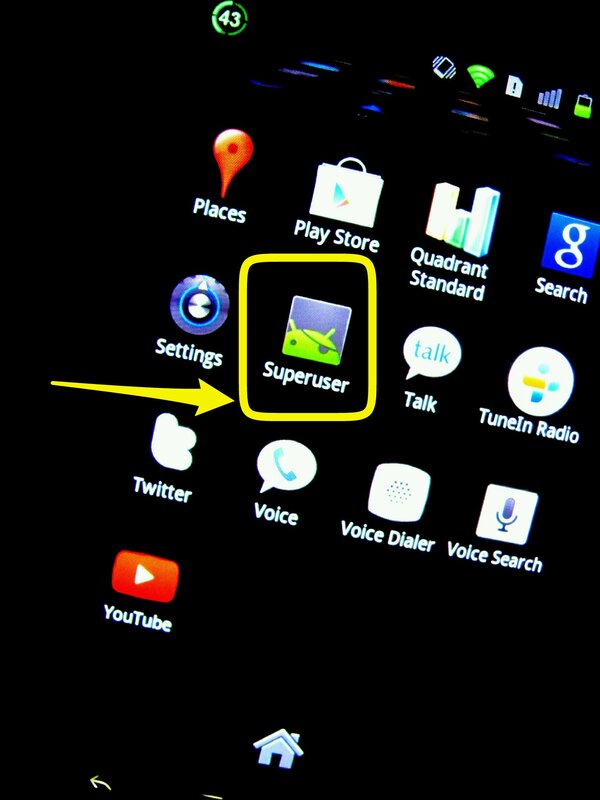 The SuperSU would be automatically replaced by an updated version. 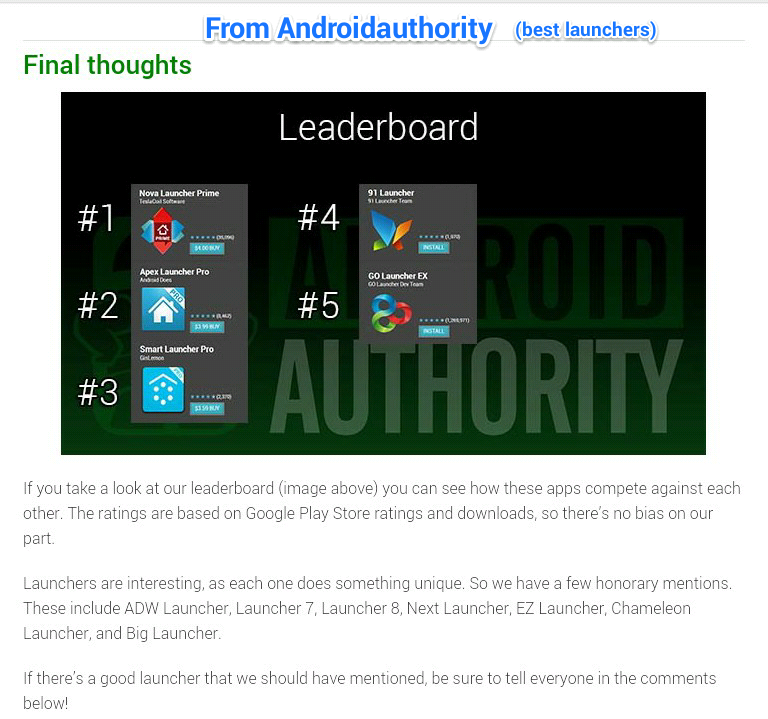 However if it doesn’t, you can go to Play Store and download the latest SuperSU. 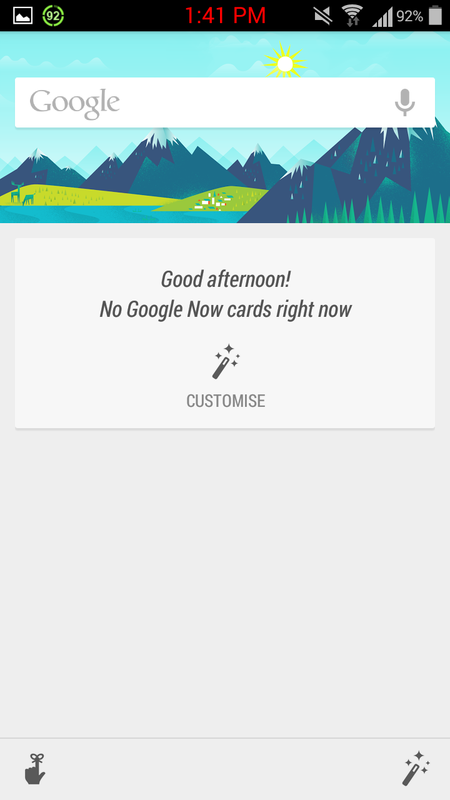 The Holo Launcher that I installed is Kitkat UI based and is definitely much efficient and fluid than the original Nexus Launcher, in terms of functionality, setting, appearance. See for yourself. 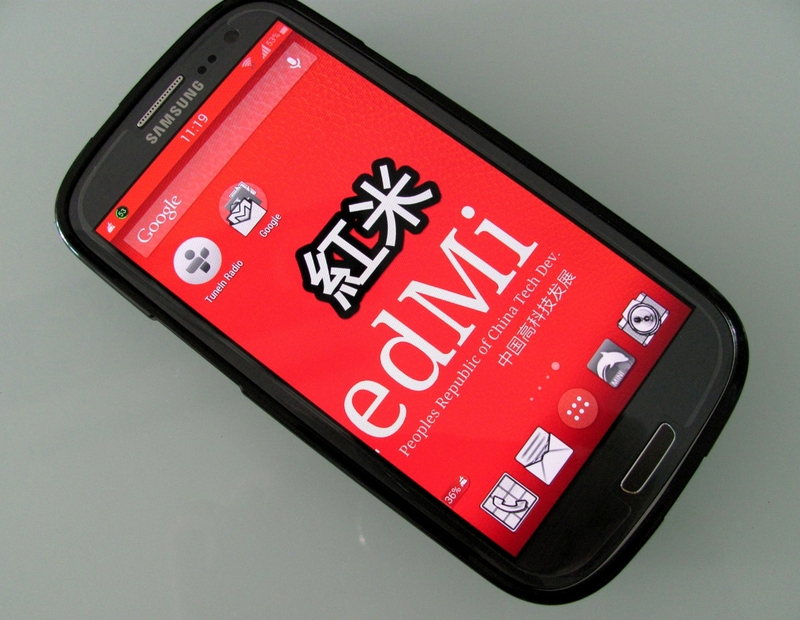 Don’t expect big miracle to take place after flashing the new ROM (StockMod) which is an optimized version OS. 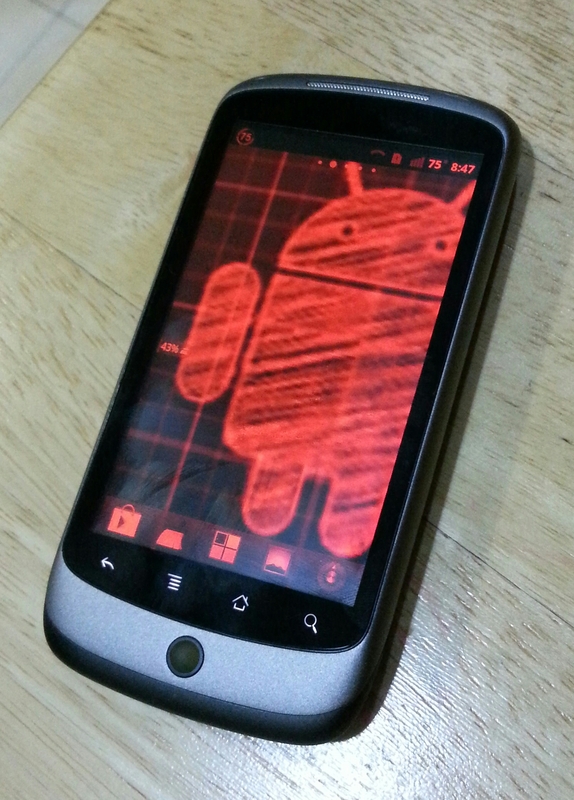 However it surely breaths new life into this 4 years old Nexus One. Yet you can expect the app launching and UI to be extremely smooth and stable. No forced close at all. Quadrant Benchmark shows an improvement of close to 20%. 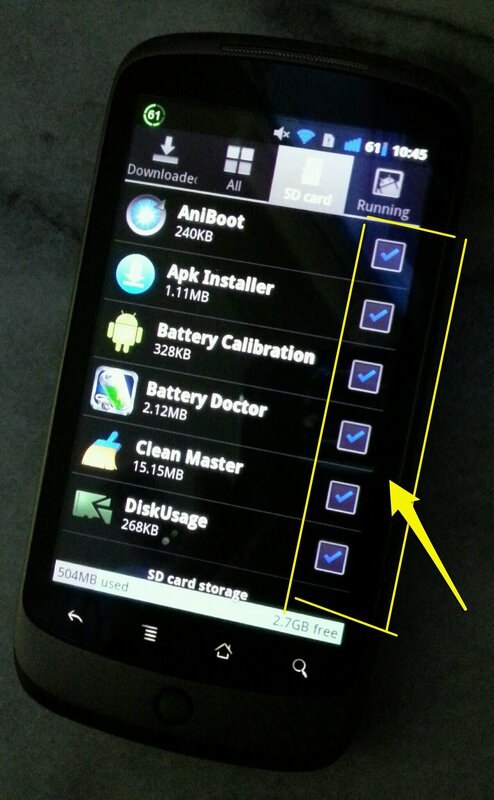 Next important thing to do, is to partition your phone’s SDcard using the Rom Manager, simply follow the instruction. Take note that to back up your SDcard before executing this. For this device, you can partition up to 256MB of extension from the SDcard for storing apps downloaded. In practice it can free up another 50% of app storage space. That’s impressive. How to manage it? That’s the purpose of downloading the Link2sd. You can move most downloaded apps and create link to SD using this application. 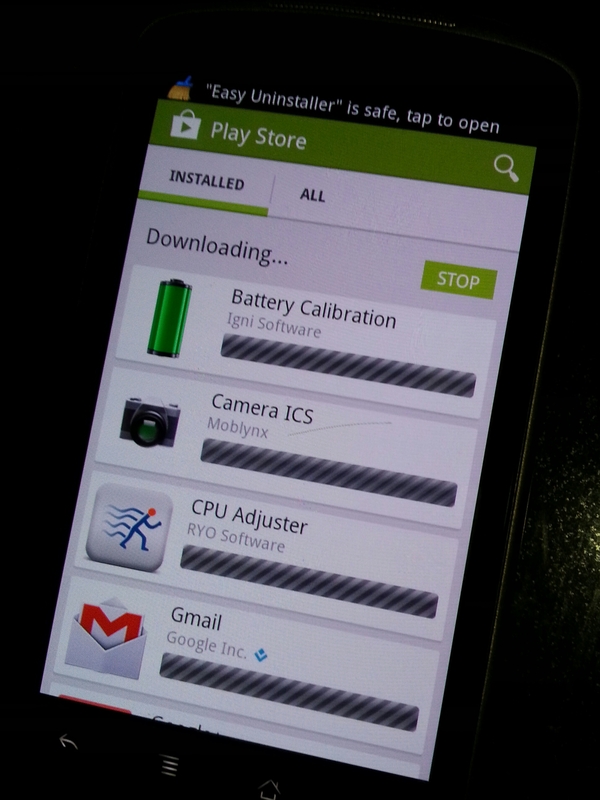 Now I can download more apps than before, onto my Nexus One. Of course not the heavy games. I downloaded the game Temple Run 2 and Ninjump (delux) and both can be moved to the SDcard without cloaking up internal storage! Great. 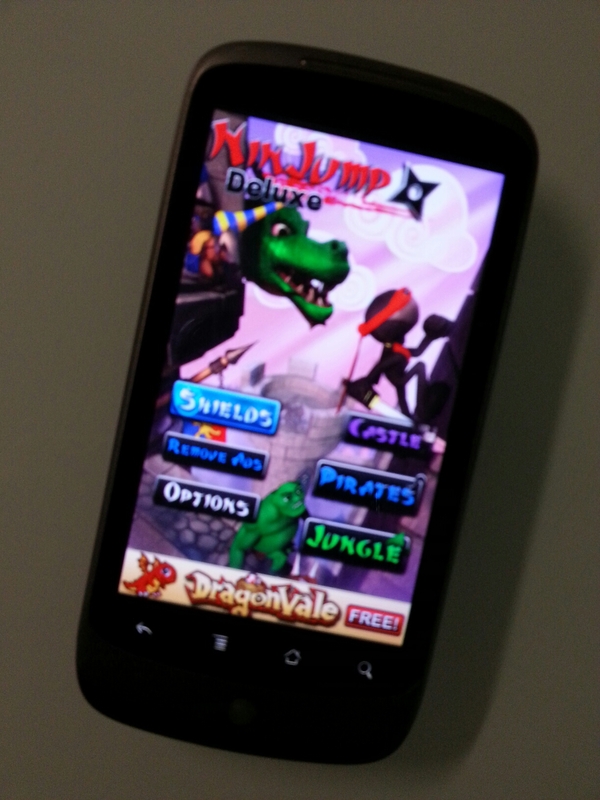 And more surprisingly, both the games run as if it is on a quad-core phone! No joke. Truly amazing user experience on this custom rom meant for optimisation. 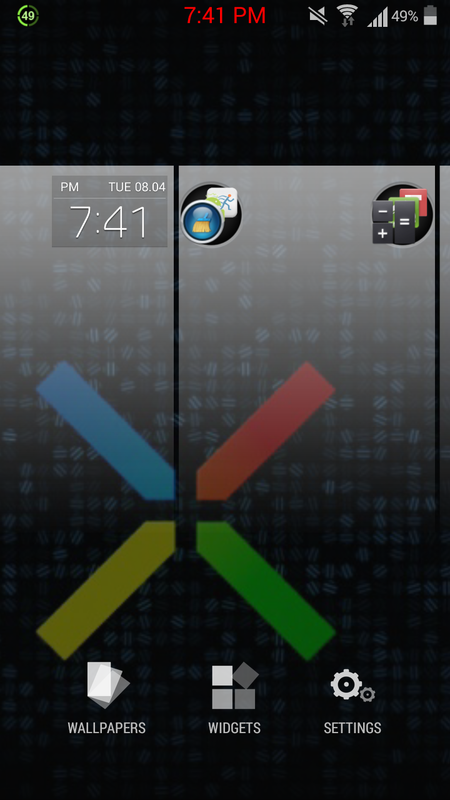 Also, I can switch from the StockMod rom to CM7 (a CyanogenMod rom) and others so long as they match the device spec and system. 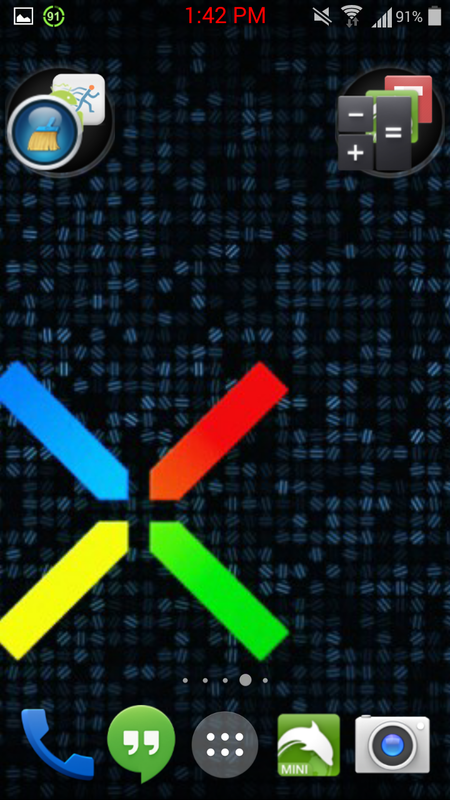 Some owners of Nexus One have downloaded Jelly Bean custom roms onto it or even Kitkat rom! 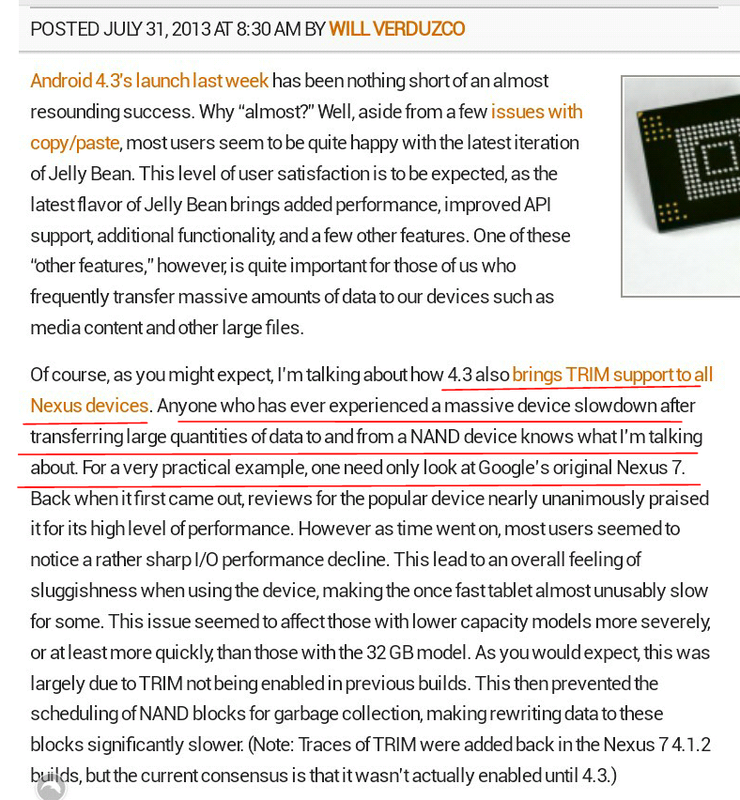 That would certainly makes the Nexus One lags along with bugs as well… The spec just not built for that. If you are not aware of the above news report published last year, now you learn about it. The first generation Google smartphone had broken new ground for Google Android in the face of strong Apple iPhone taking huge market share. And indeed, Android OS development (also thanks to the AOSP – Android Open Source Project) has never looked back since then. 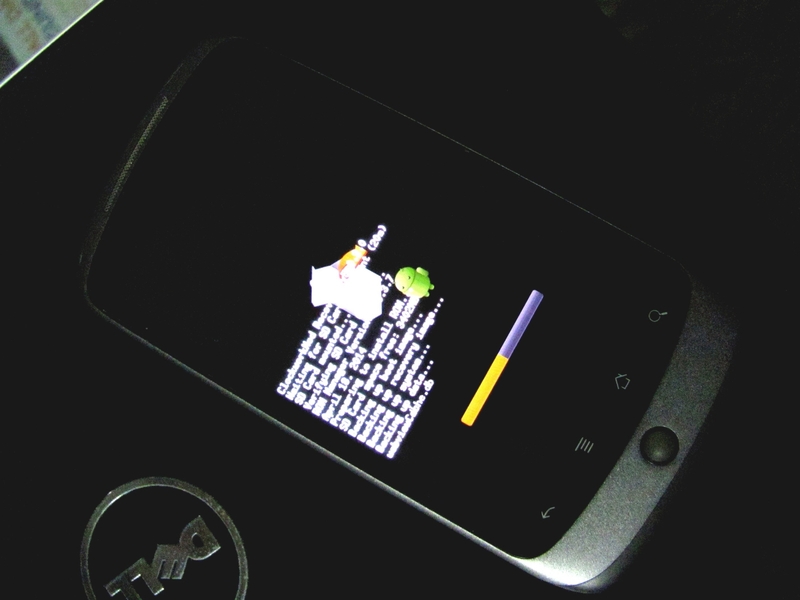 I got hold of one piece of the 4 years old “history” which is on Android version 2.3.6 and started to root it. 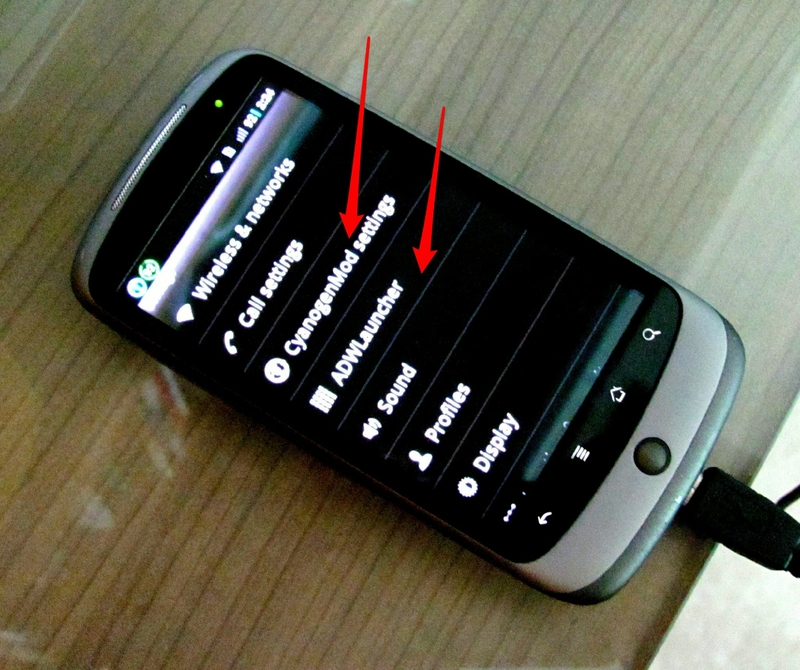 There are many sources of How To Root Nexus One… on the web. 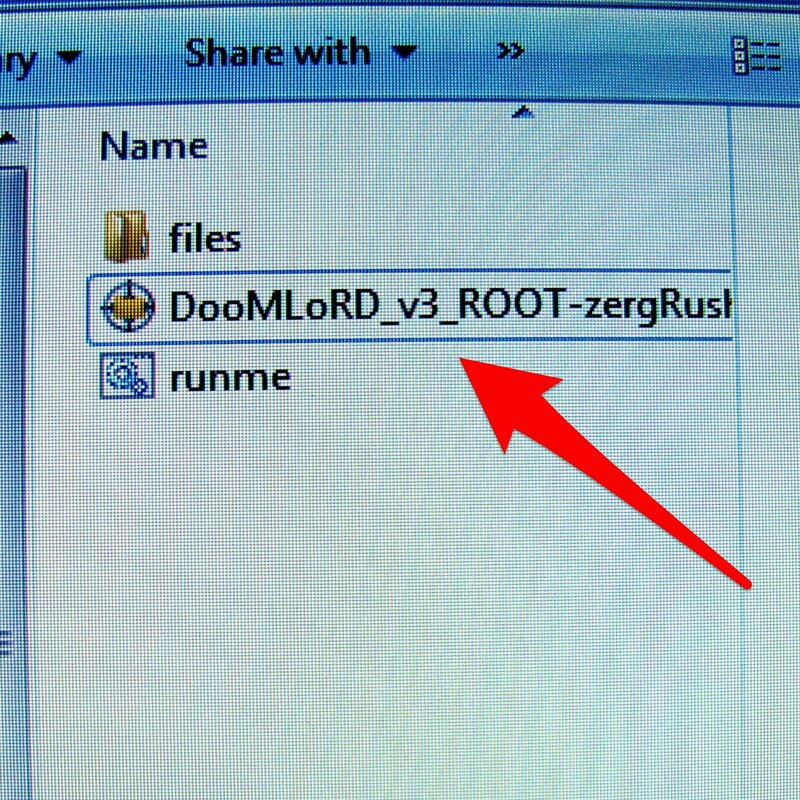 I came across this root tool kit DoomLord_v3_Root-ZergRush… in my search and used it to root my Nexus One successfully. See below. You can get it from the XDA Developers Forum or other relevant sources on the web and just following the steps accordingly. 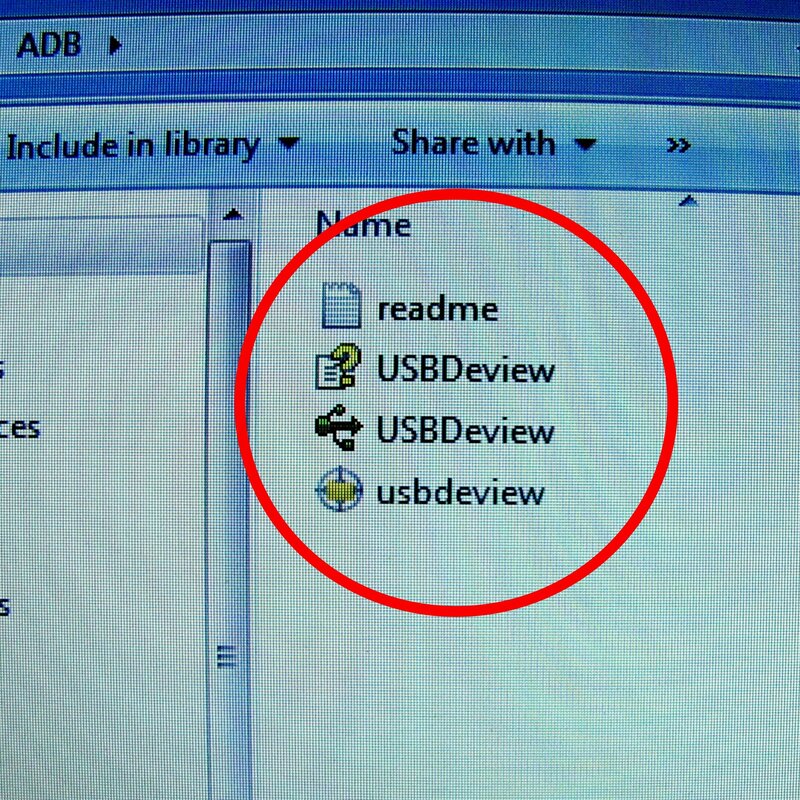 Just to note that if your Nexus One doesn’t connect successfully to the ADB path via USB to your PC, you have to download the following zip file (USBDeview) from XDA Developers Forum site to establish proper driver installation, on your PC with your phone plugged in. 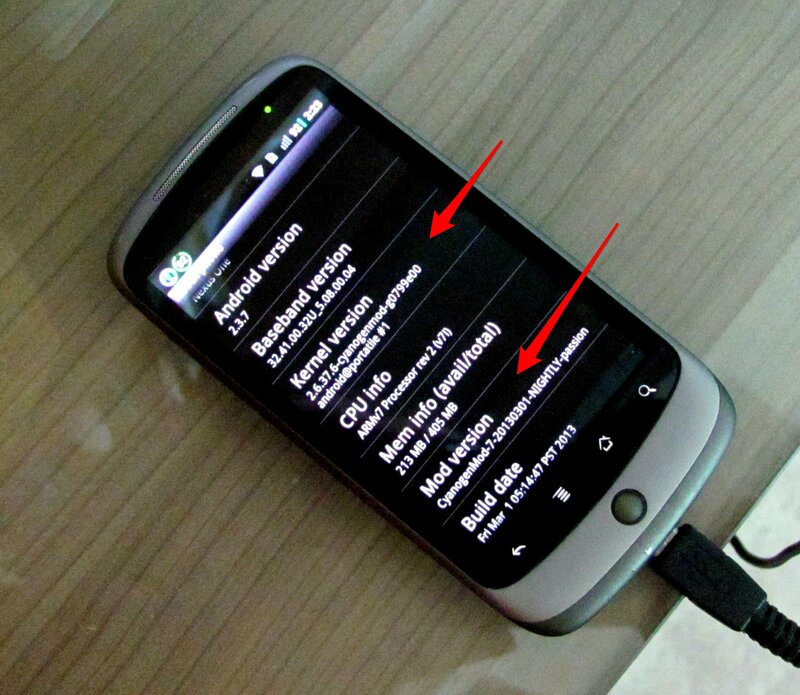 Other than that the process to root Nexus One is very easy, in accordance with the steps highlighted on the XDA Developers website. If you are new to rooting Android device, it is expected that you should read up adequately on the XDA Developers Forum and others, before you proceed with rooting or flashing custom roms. At the end of root process, All Done indication will be shown on screen. Congratulations! Unplug your phone and let it auto reboot. Upon completion of reboot go to app drawer to check – SuperUser app will be installed by the root tool. 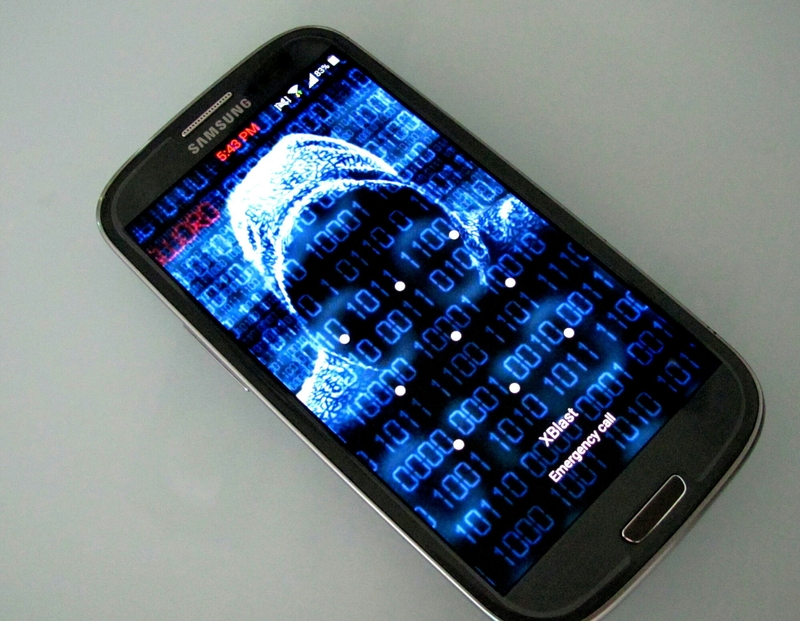 So your phone is Rooted. 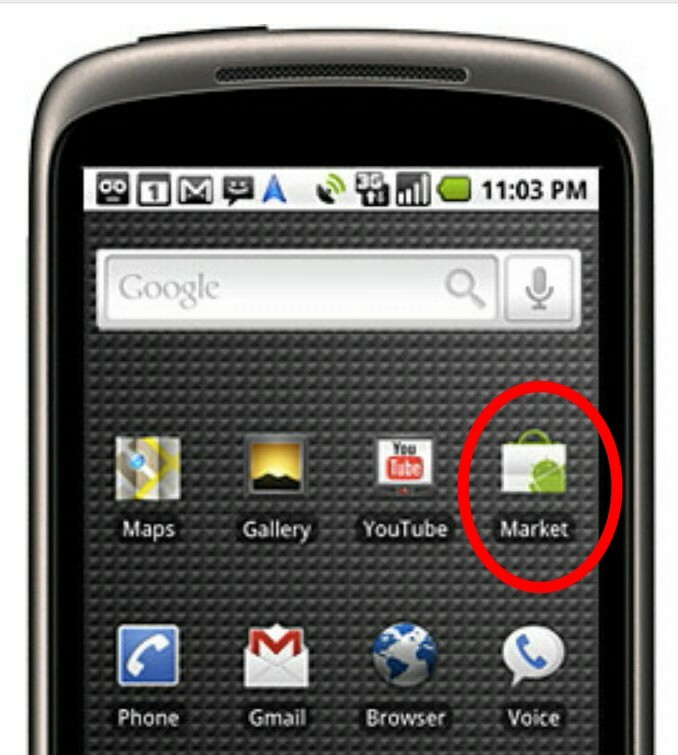 Next, if you hate the Google Market app on your Nexus One because of you are on Gingerbread OS, instead of updated version Play Store on more advanced Android version…. I used this “trick” to let the system to allow me to update to the latest Google Play Store and of course, with updated Google Service. 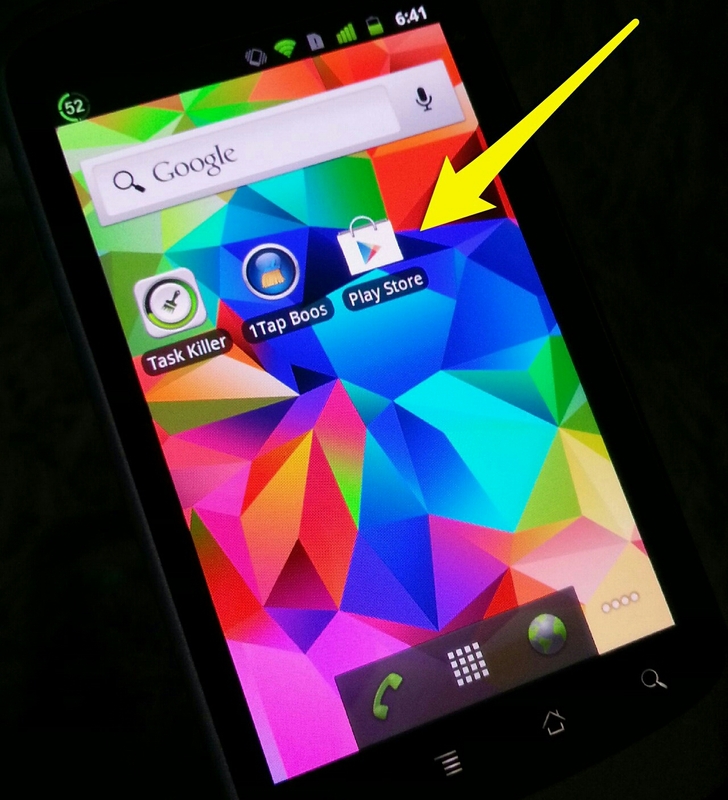 First, go to download from the Market any KitKat Launcher app. 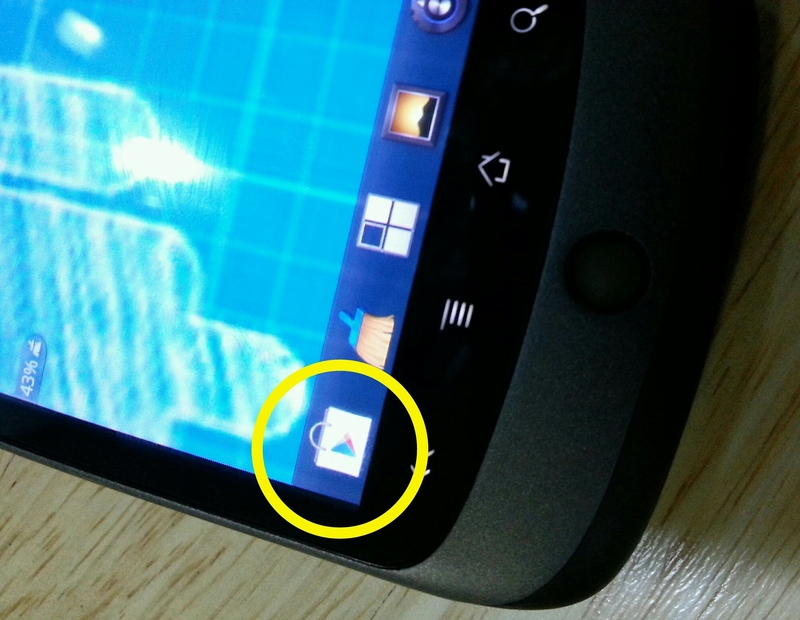 Once your phone is installed with KitKat Launcher the icon and UI will be changed accordingly. At the same time, latest Google Service will be updated followed by the Google Play Store. Then, delete the Market app. Even after I uninstalled the KitKat Launcher, Google Play Store remains in the system, it goes along well with Nexus One’s stock Launcher. 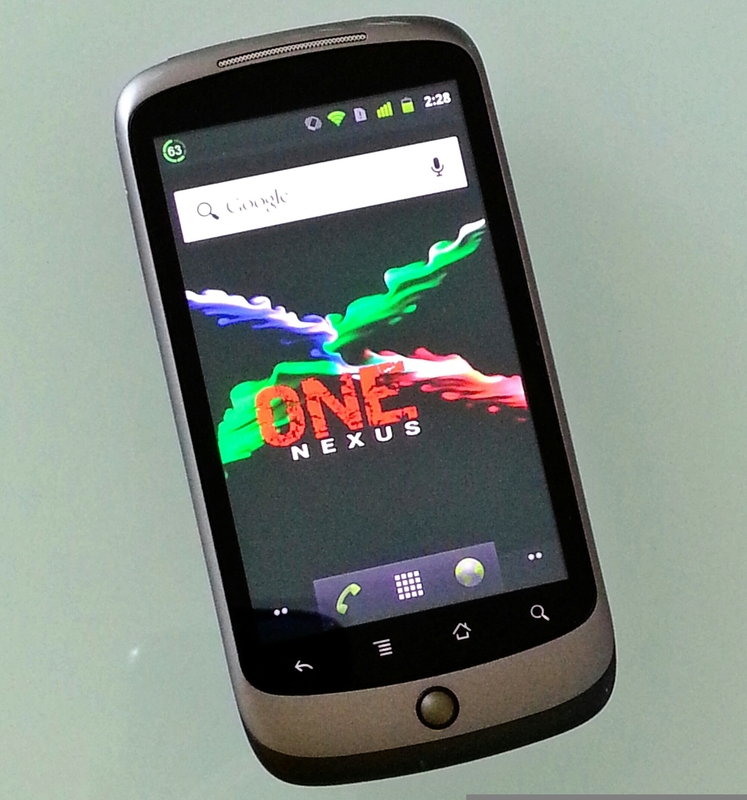 So you can have the best of both worlds, a rooted Nexus One with latest Google Play Store & Service. 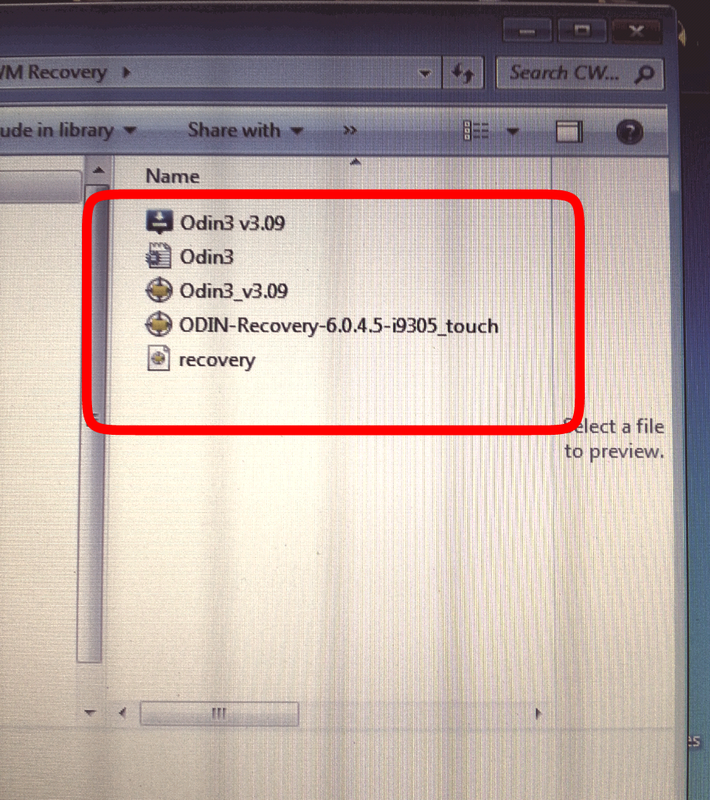 I have also flashed the CWM Recovery onto my Nexus One via ROM Manager. 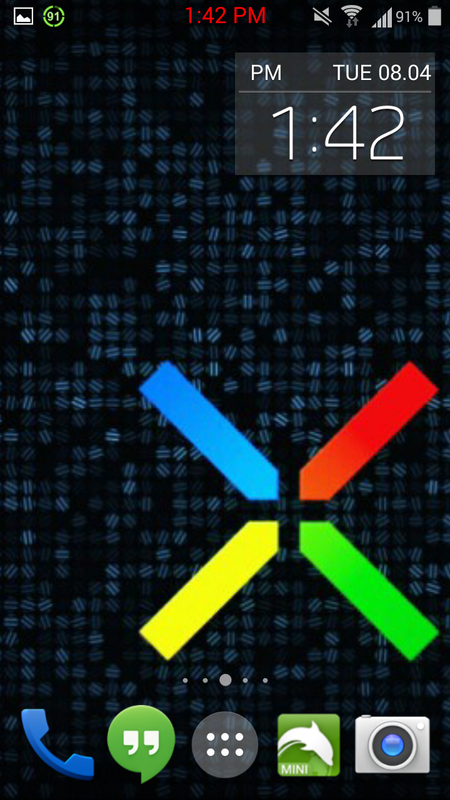 I have just installed (flashed) the latest Boeffla 5.2 Kernel by XDA developer Jbohd. 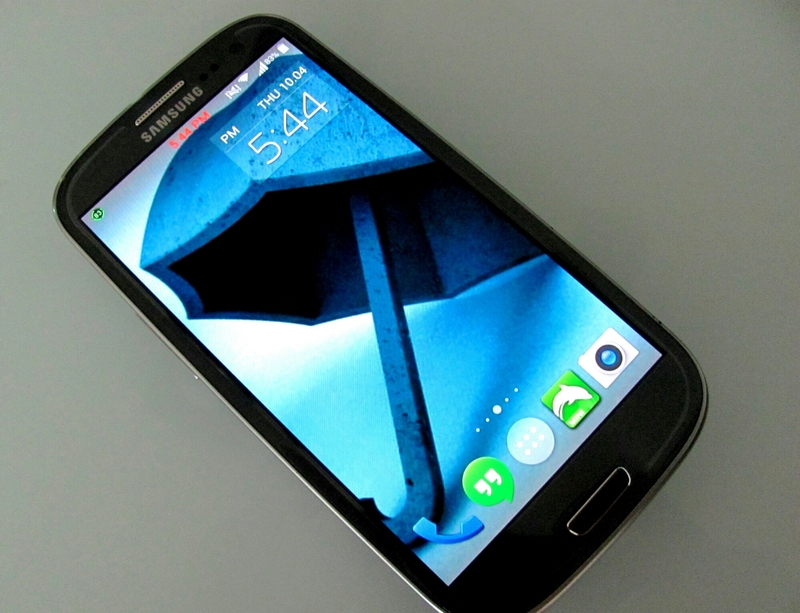 This is specifically for the Galaxy S3 i9305 (4G) version with 2GB ram on Android 4.3 firmware. Those who are interested in this kernel should visit the above XDA thread to read up the details and download the zip file from it. 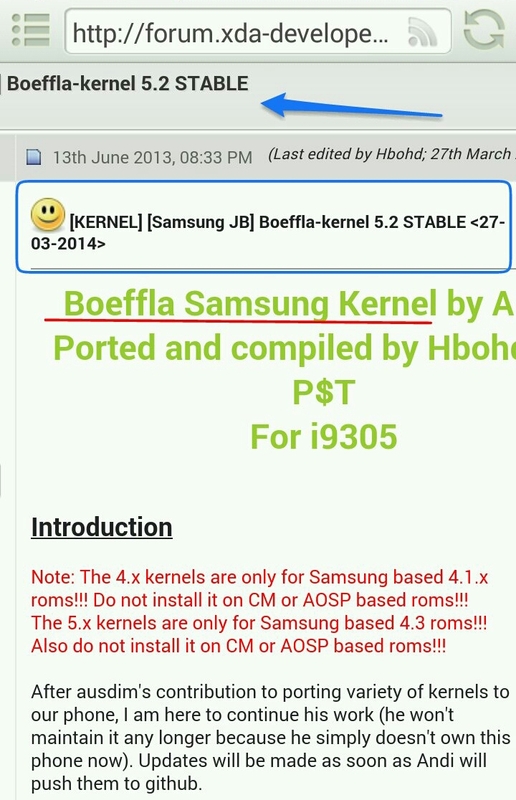 Of course your Galaxy S3 i9305 should be rooted with CWM Recovery and remember to back up the stock Samsung ROM before you proceed with the installation of this Boeffla 5.2 kernel using the latest CWM recovery. 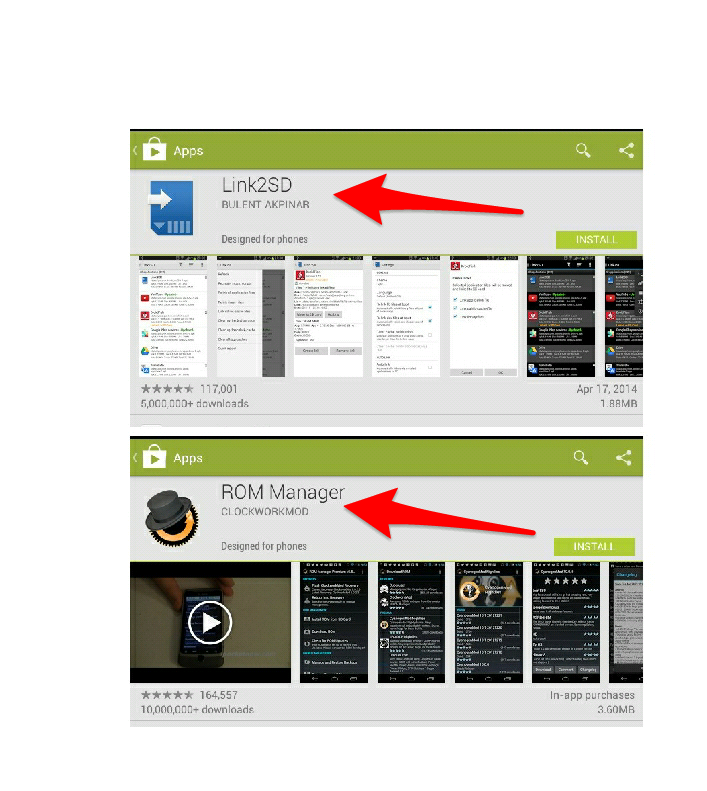 – download the kernel zip file from the XDA Developers page and place it on your phone’s SD card. – wipe cache partition and advanced wipe of Dalvik cache. – install the Kernel (Boeffla 5.2) zip from the ext SD card. 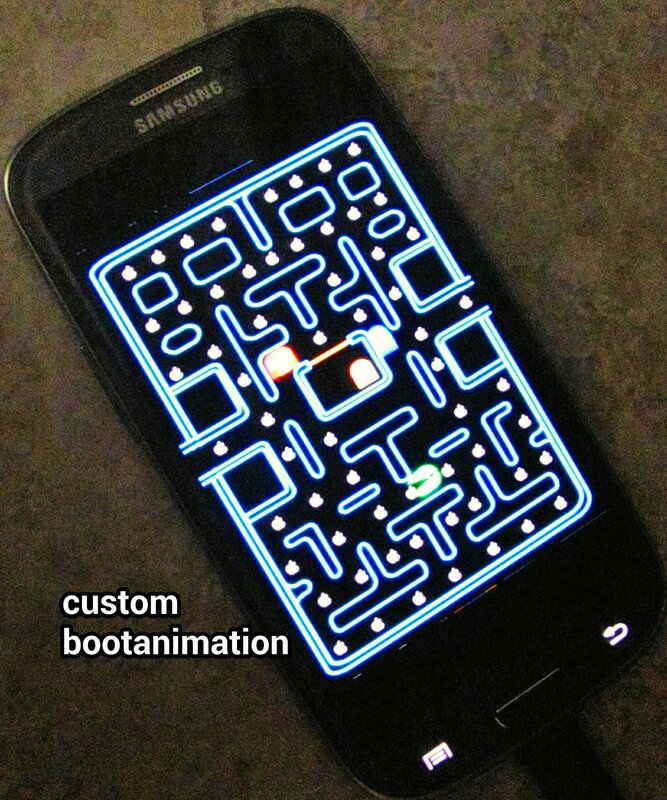 The stock Samsung boot animation can be changed to custom boot animation. Below: two different images of custom boot animation. 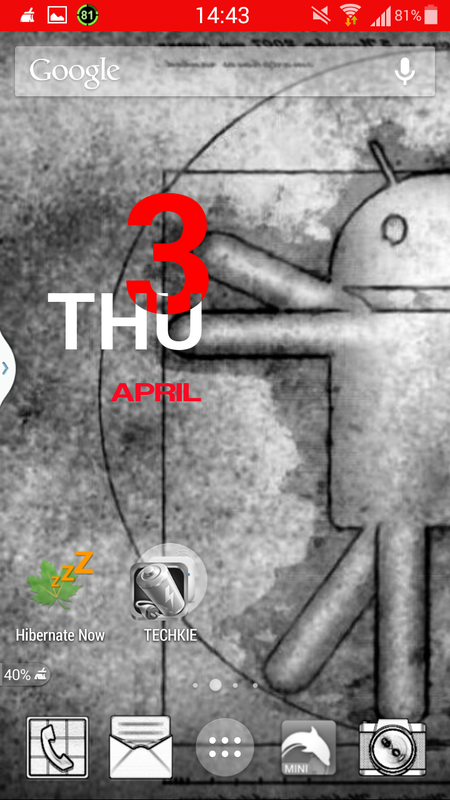 Below: I use the KK Launcher app which is one of the best KitKat UI with plenty of UI tweaks, very stable. 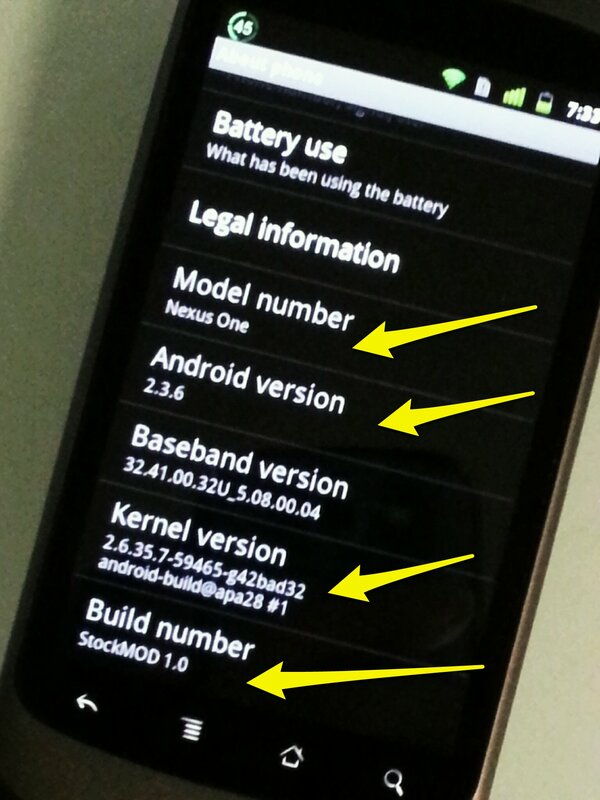 After successfully reboot the system, go to the setting > About Phone to check kernel version has been changed. 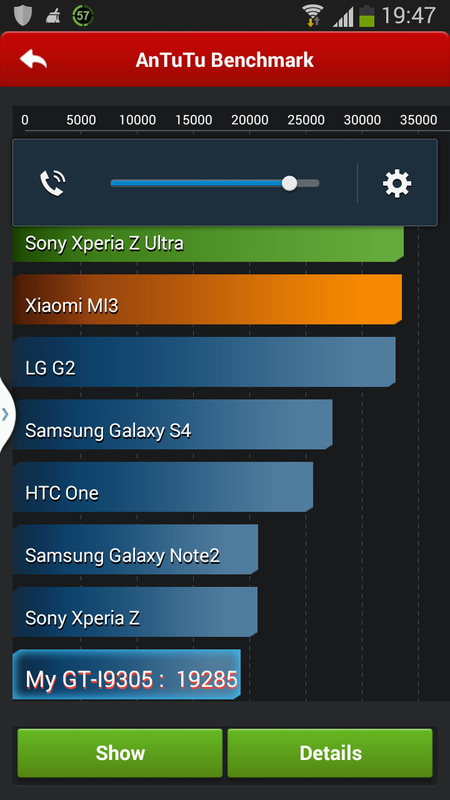 I under-clocked my S3 to 1.3GHz and the OS runs very smoothly even. The fluidity of UI and apps is significantly better than the S3’s stock kernel. The user experience is really much enhanced, thanks to the developer. 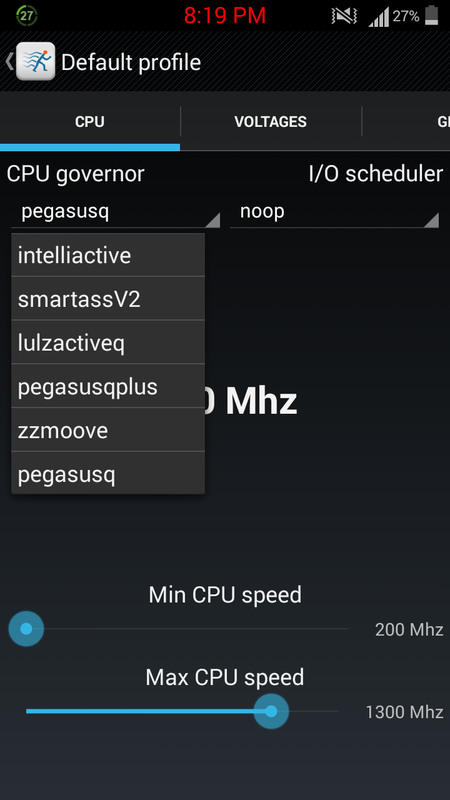 The Boeffla kernel also comes with more selection of CPU governors as well as I/O schedulers to match. It opens up greater cpu tweak parameters. 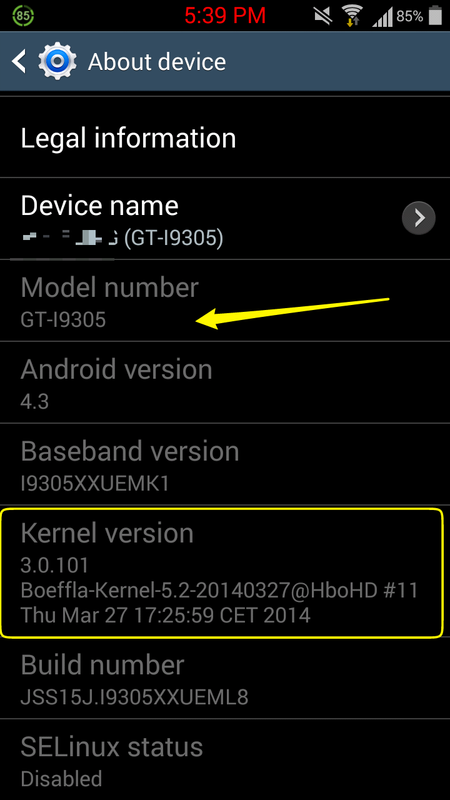 Those who are on Samsung’s stock ROM should try this kernel (Boeffla 5.2 Stable). With this kernel, the CPU clock speed can be over clocked up to 1.6GHz. For me, I prefer to under clock it for battery management. 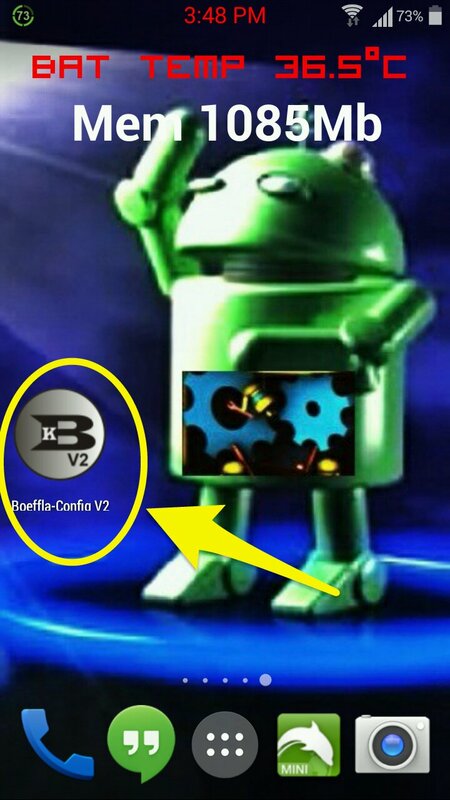 For effective management of Boeffla kernel, go download the Boeffla Config V2 from the Google Play. One more thing, those S3 i9405 owners who are having problem to change their stock Samsung boot animation can now do it freely. It won’t be blocked after the change of kernel. 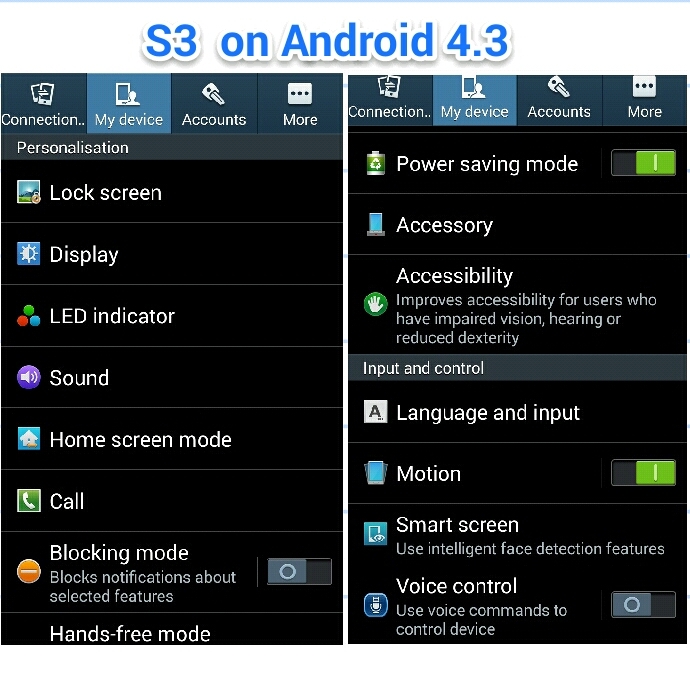 Those who are still on the 4.1 Android version stock firmware should update their S3 to version 4.3 via Samsung firmware OTA. 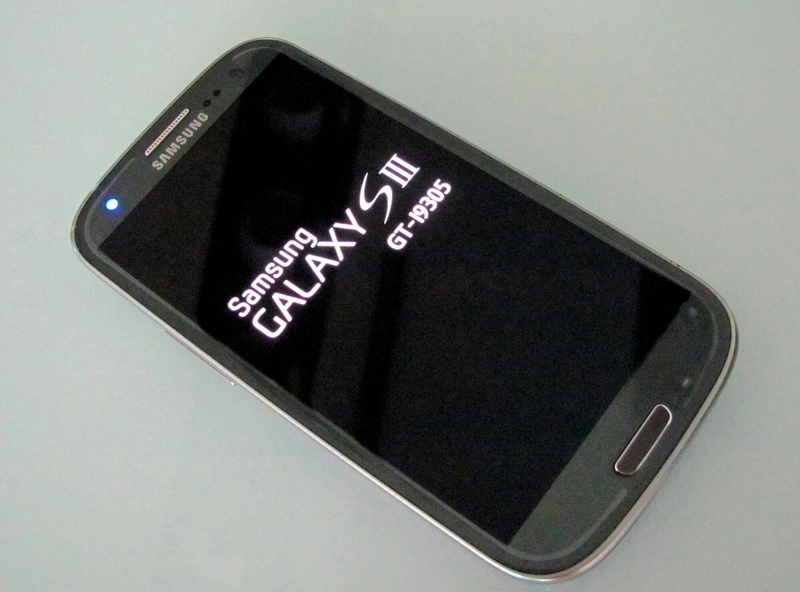 Though there are plenty of complaints about S3 on the 4.3 update, one should not be deterred. The reason is clear, if your update process includes the full wipe (factory reset and cache data wipe) then things will be very OK.
As abovementioned, there are quite some new features from the S4 and Note 3 Samsung to be ported over. 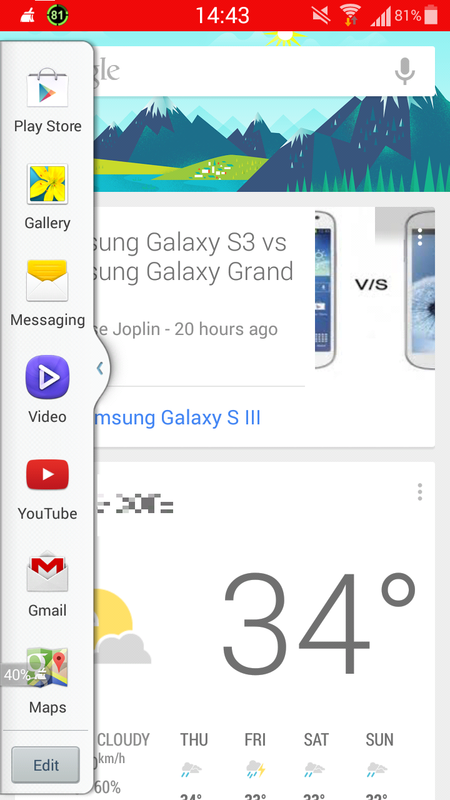 So your new Touchwiz UI has improved tremendously as compared to the old one. Surprisingly, the new Touchwiz seems to be significantly LIGHTER and launches the UI and Apps very smoothly without issue. This is probably the work of newly included OS feature – TRIM SUPPORT. (Read above notes). That’s one good and solid reason why you should update your stock rom S3 to version 4.3 by Samsung OTA. 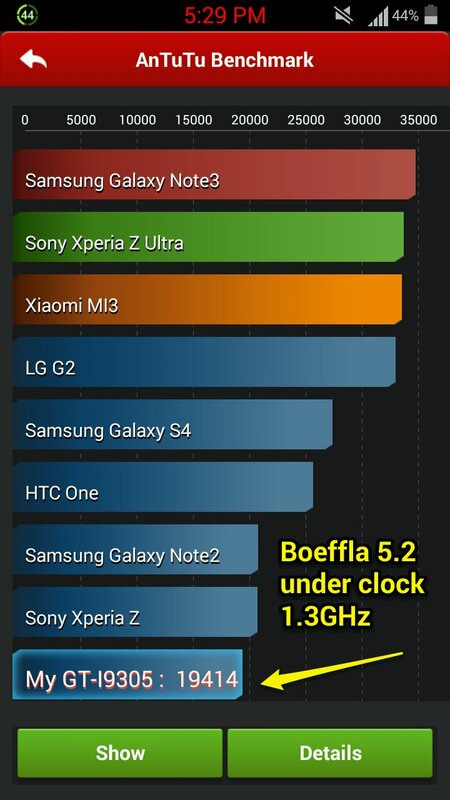 The following benchmarks show impressive system improvement on the Galaxy S3 on 4.3 firmware. 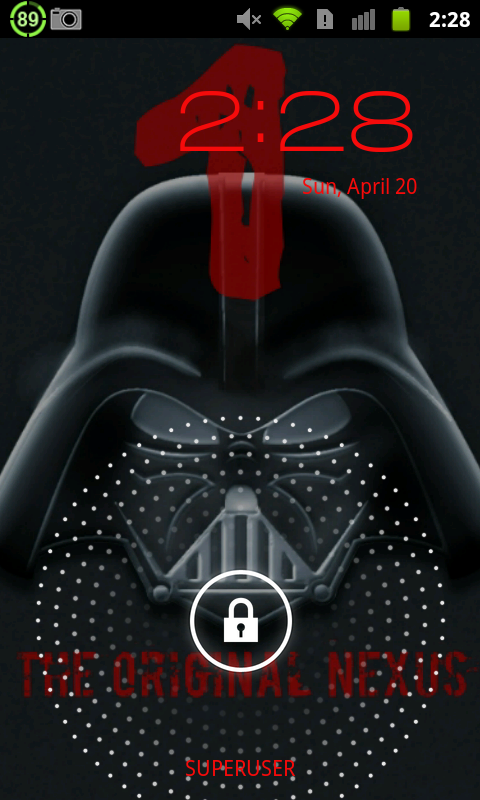 It is even better than some S3s on Kitkat custom rom. 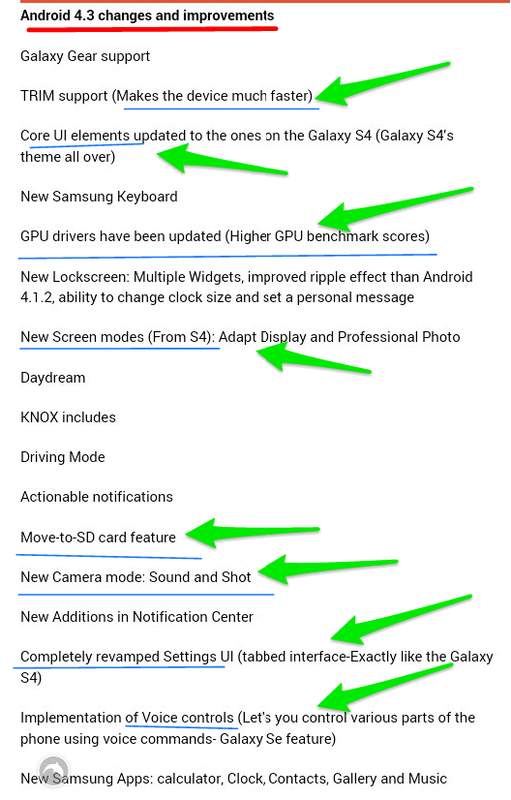 However, based on my personal experience, I am using the KK (KitKat) Launcher with my Galaxy S3 LTE (4G, 2 GB ram, 4.3 firmware); hence I rip the benefits of much improved Touchwiz Setting (S4 features) combined with KK Launcher’s Google Now and many UI tweaks. 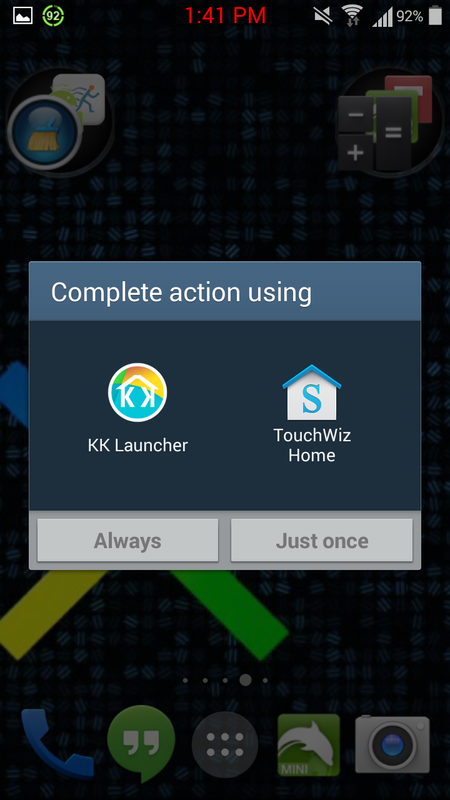 (You have to try the KK Launcher to believe it, can be downloaded from Google Play). Below: it comes with all the tweaks for icon, desktop, status bar, translution, icon sizing etc.etc. truly the most feature-rich customized Launcher. And it is extremely stable and fluid. Besides the above update on Samsung firmware, I have also rooted my S3 LTE in order to further expand the horizon of customisation. 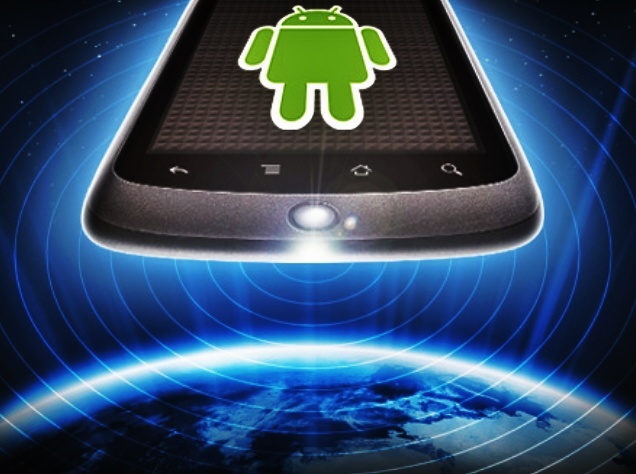 Such as Xposed and cleared off boatware in the system. 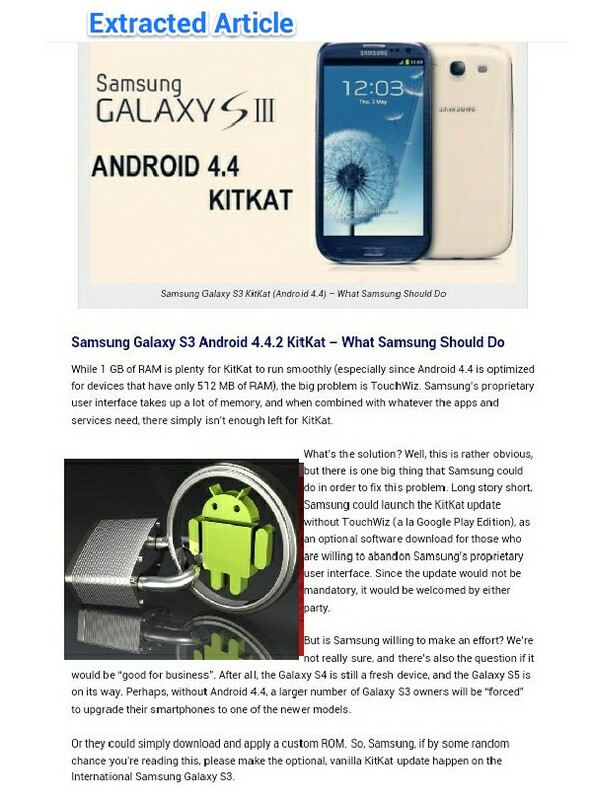 The following article was extracted from the G Team’s comments about what Samsung would have done for the huge masses of Galaxy S3 on the market, with regard to implementing the latest Android version – Kitkat. I think many of us have already gone sick about hearing this or that of Samsung’s intention about the further update of this most popular smartphone ever – Galaxy S3. On one moment the news says that S3 would receive the up to date Kitkat (4.4.2) and the next moment some conditions are thrown around…. Including whether the 1GB ram S3 would be eligible. My take is that, regardless of whether the great S3 would be given Samsung’s Kitkat update or not, such phone operator’s updates usually ended up in vain – more frustration at the end of it. Why? Such updates direct from Samsung (or for that matter, Sony) usually accompanied with bugs. So the updated phones don’t work as well…. Remember the recent update of JB 4.3? 1. No root. 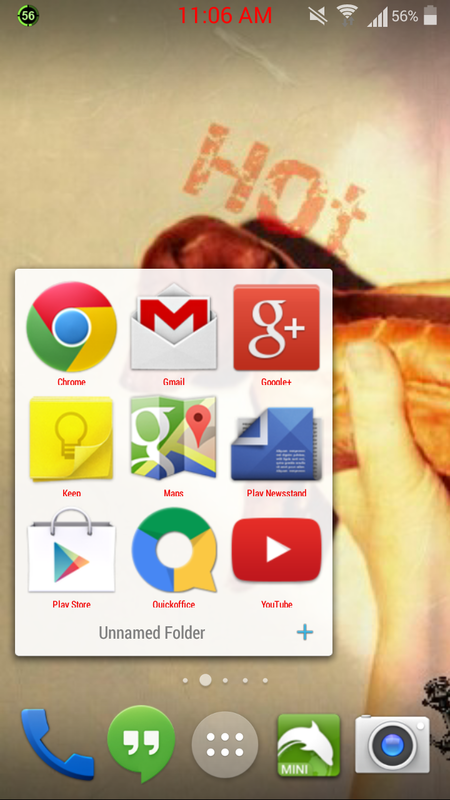 But proceed to download and install Google Now Launcher apk (or Google Experience Launcher as they called it). 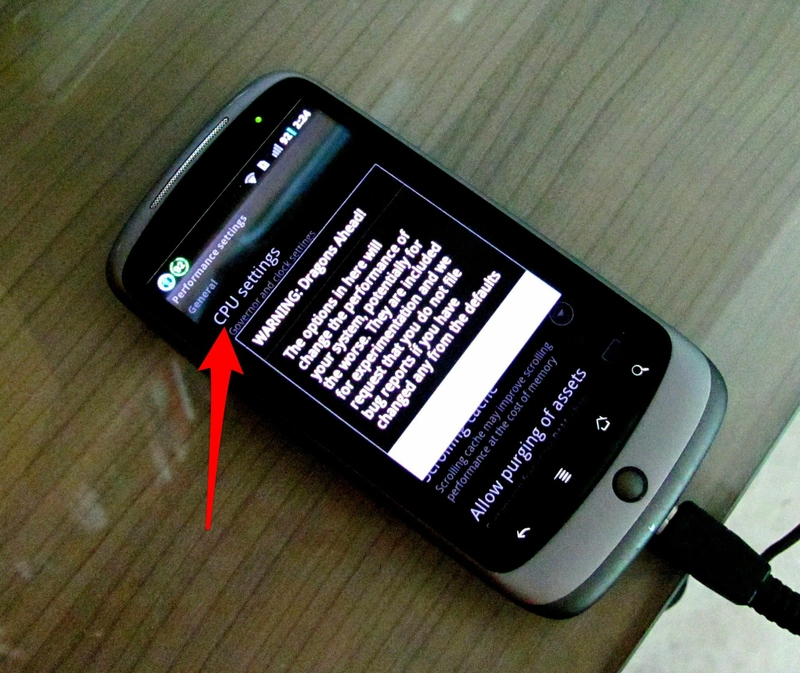 This will activate the “OK Google” voice command from any homepage of your S3. 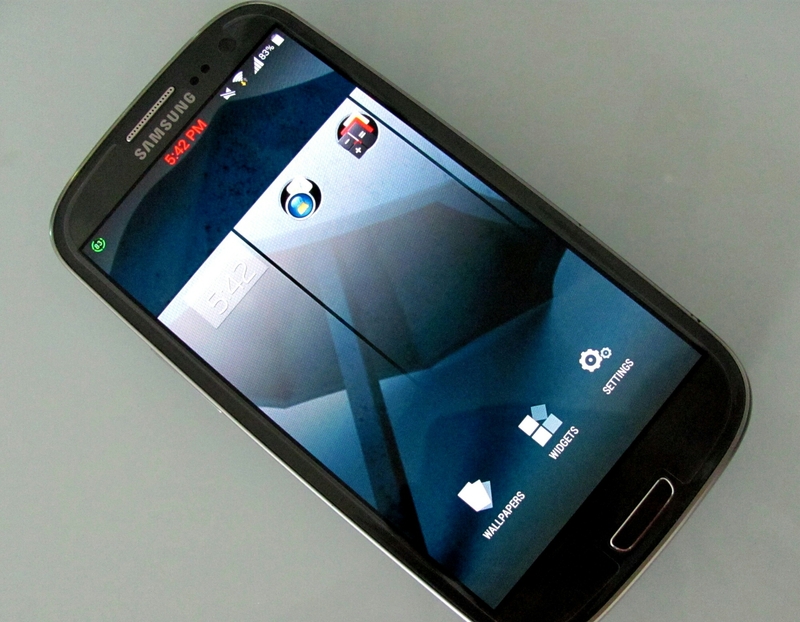 You still keep the Touchwiz UI onboard, which is not that bad after all. 2. Root your S3. This gives you much much greater flexibility and freedom to tweak your S3, including but not limited to Xposed modules, CPU tweaks apps, Google Now Launcher etc.etc. modifications of system and UI. Yet you still able to keep your Touchwiz UI streamlined by uninstalling some Samsung bloatware that you don’t want to have in your phone. You can also try out (flash) different kernels so long as it is supported. 3. If you really hate the Samsung Touchwiz so much and think that it is worthless, then you Root your S3 plus install/flash 3rd party custom rom on your phone. 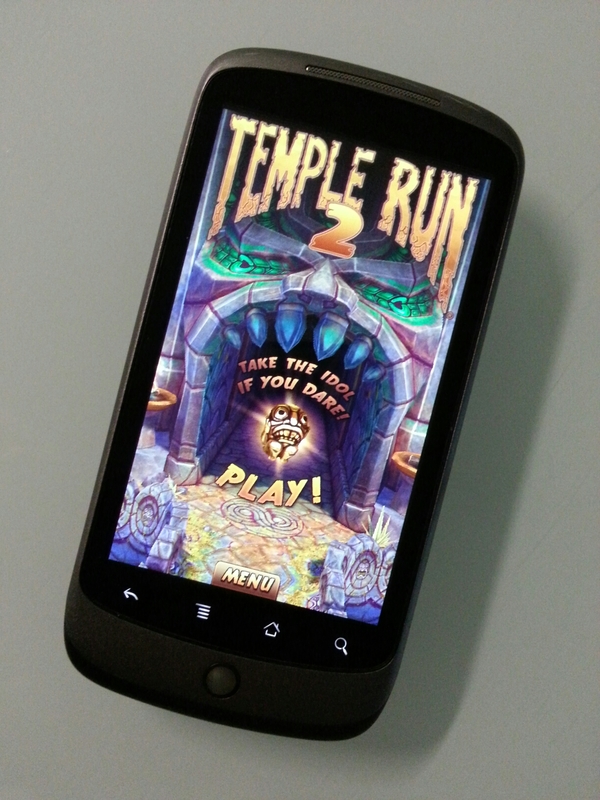 That’s it, you can play around with various custom roms for S3 (specific models) be it Kitkat or FatCat…. 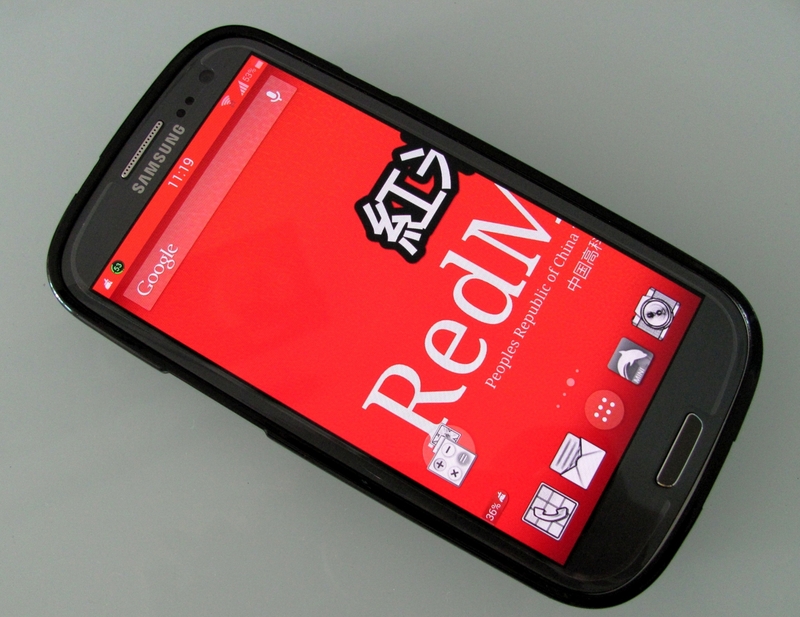 So my advice is, ASK NOT WHAT SAMSUNG CAN DO FOR YOUR S3, But what you can do for yourself! Enjoy both the streamlined Samsung Galaxy UI (TW) and Google Now Launcher (OK Google) plus system and UI modifications without trade off. At the same time, having the benefits of clearing off (uninstall) whatever Samsung bloatware which you don’t want to take up your phone’s memory storage. 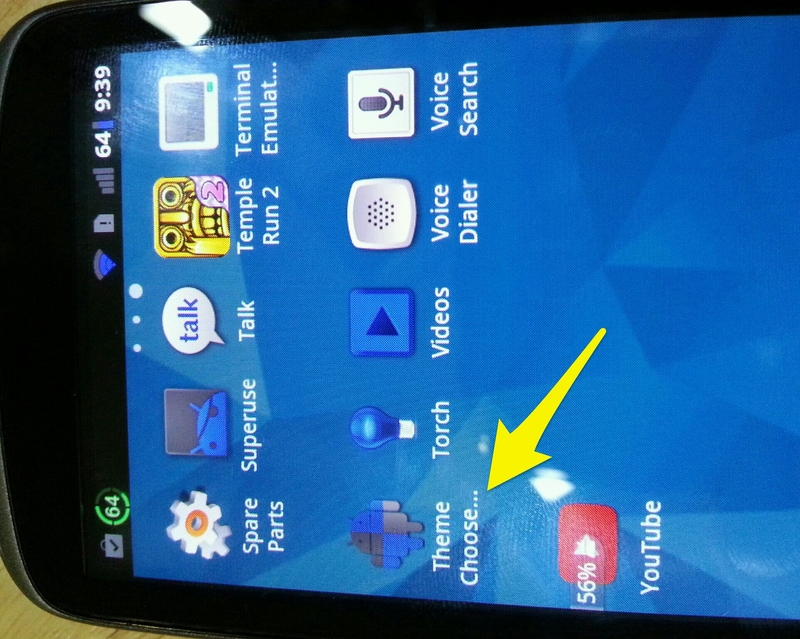 Also, you can keep the option of flashing developers custom rom in future when you want it. All the above downloads and installing steps can be found on the web. 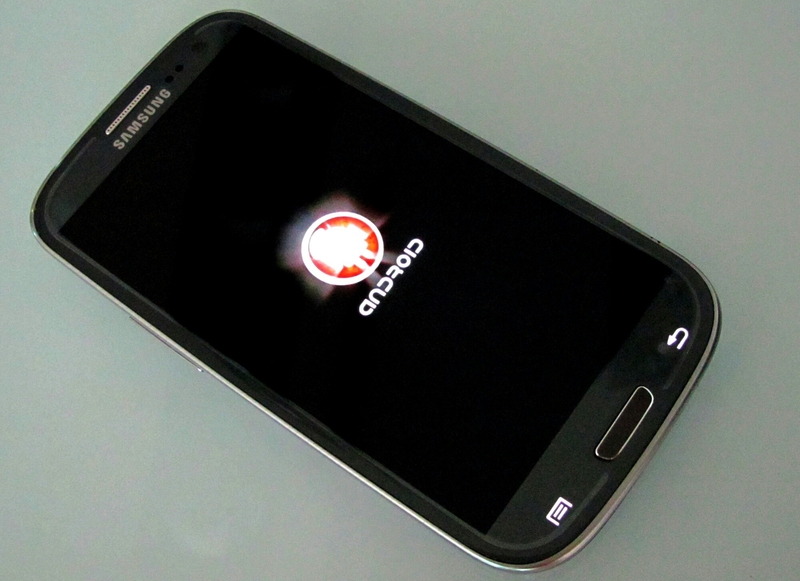 * Just make sure that if your S3 comes with updated Android 4.3 OTA by Samsung, then you have to follow up and flash the latest CWM Recovery (v.6.0.4.5) and SuperSU (v.1.93) or else you still can’t get root access after the Odin flashing of Auto-Root zip file which indicates a “PASS”. 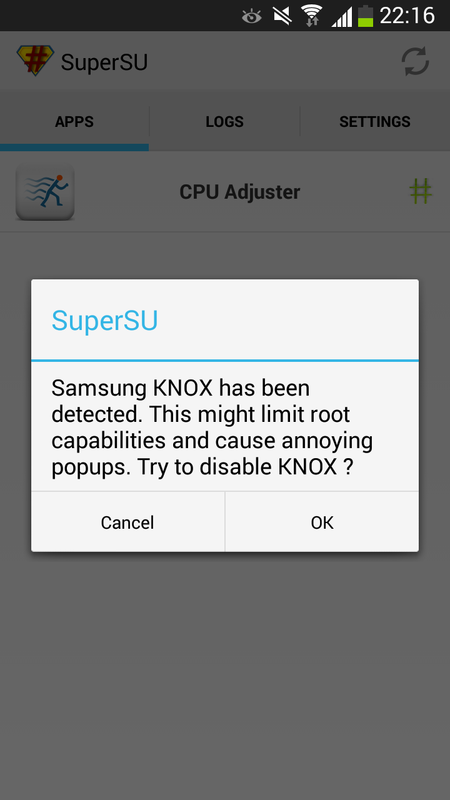 Because of the Samsung Knox security feature blocking it. With Android 4.3 stock rom + Google Now Launcher the i9305 performs amazingly smooth without a single issue, at the same time the streamlined SamsungTouchwiz UI (especially the benefits of multi-window and camera software) continues to work flawlessly on the Google Now Launcher (OK Google). 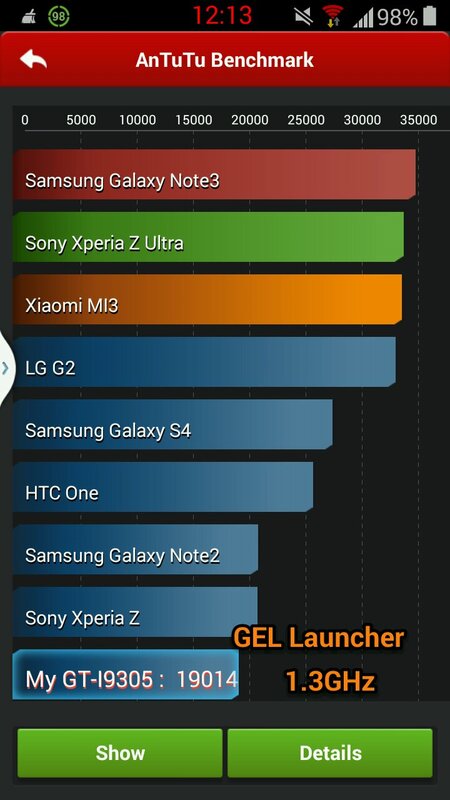 Even with CPU scaled down to 1.3GHz the device benchmark remains highly impressive for an S3.